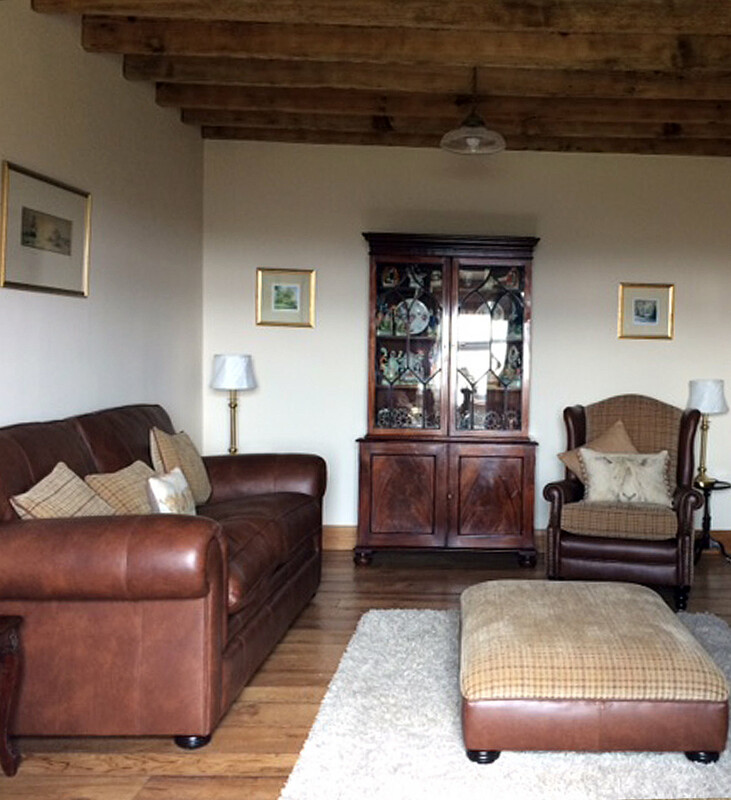 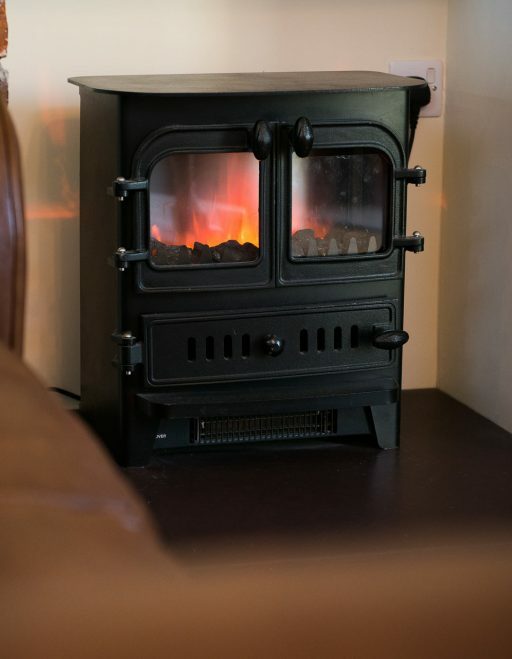 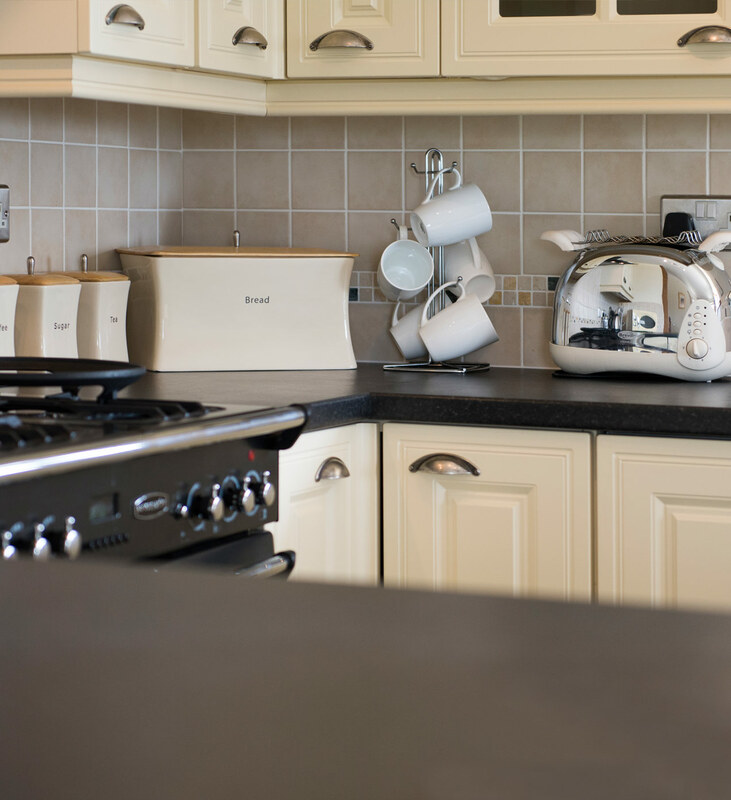 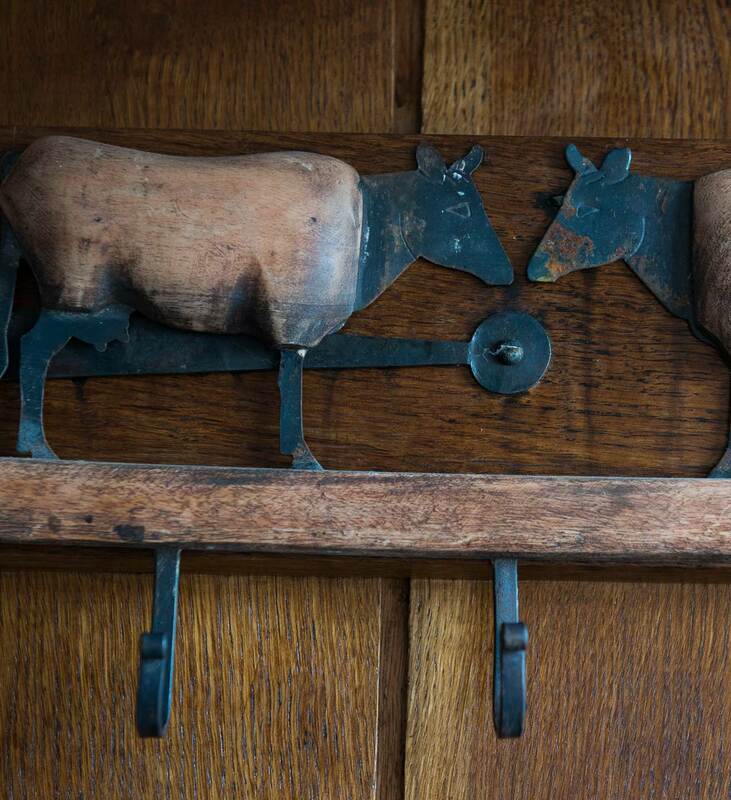 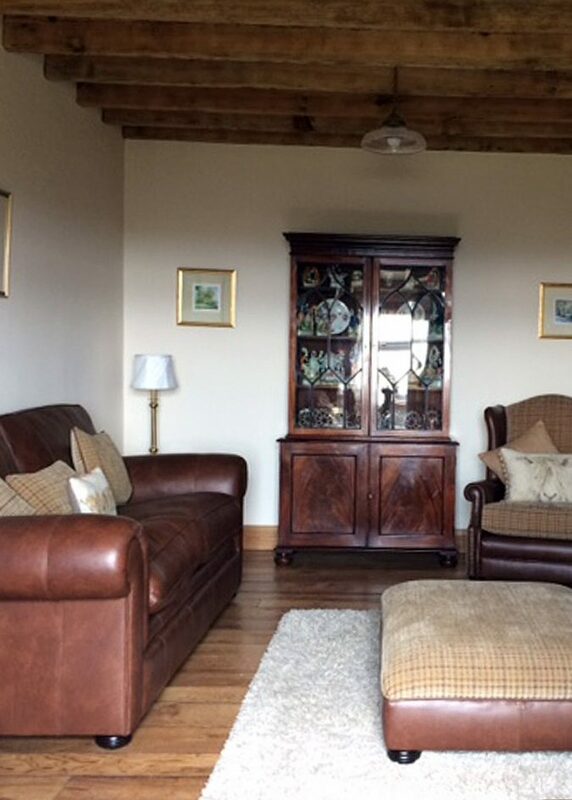 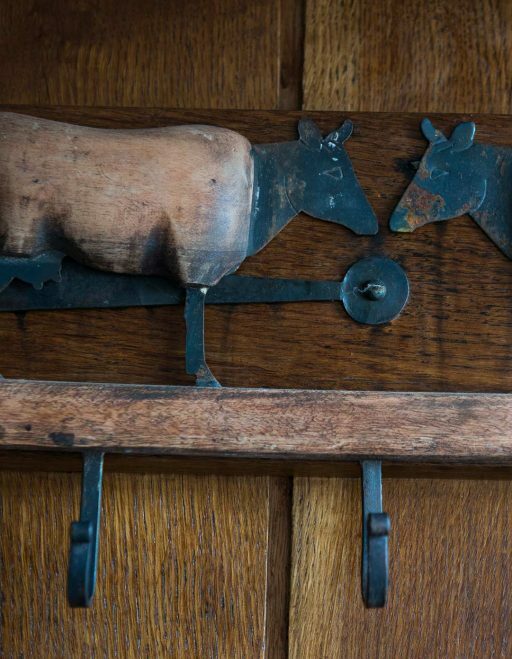 is a family run business that the Jones family have nurtured over 40 years. 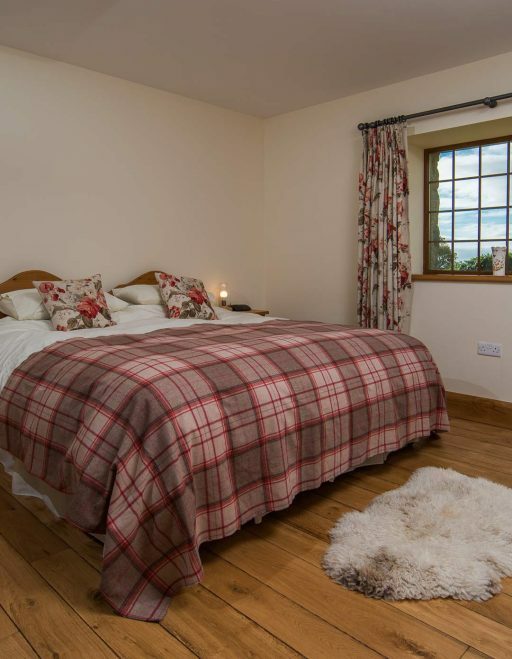 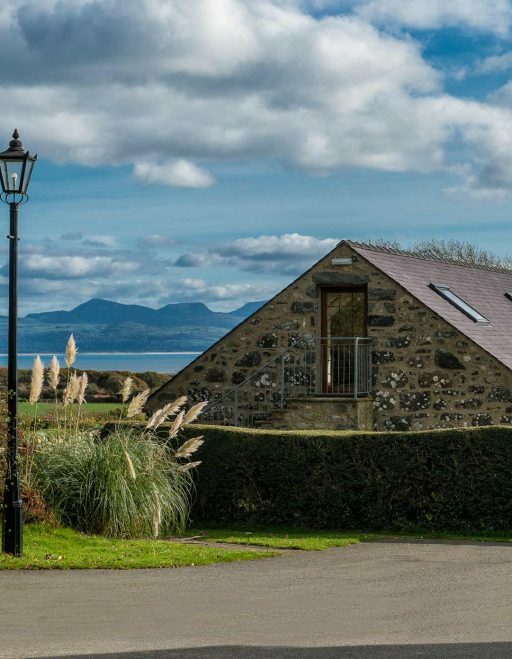 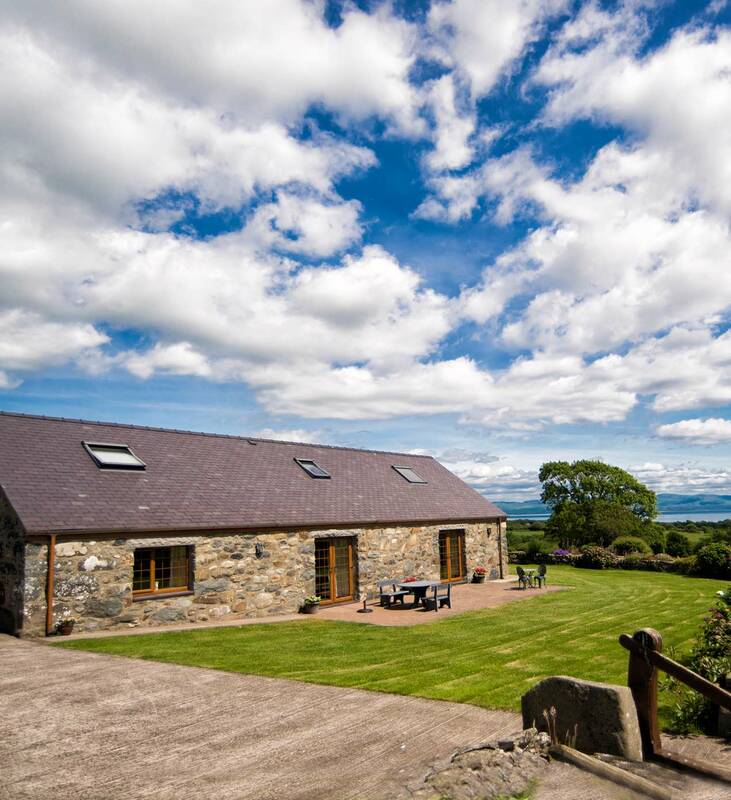 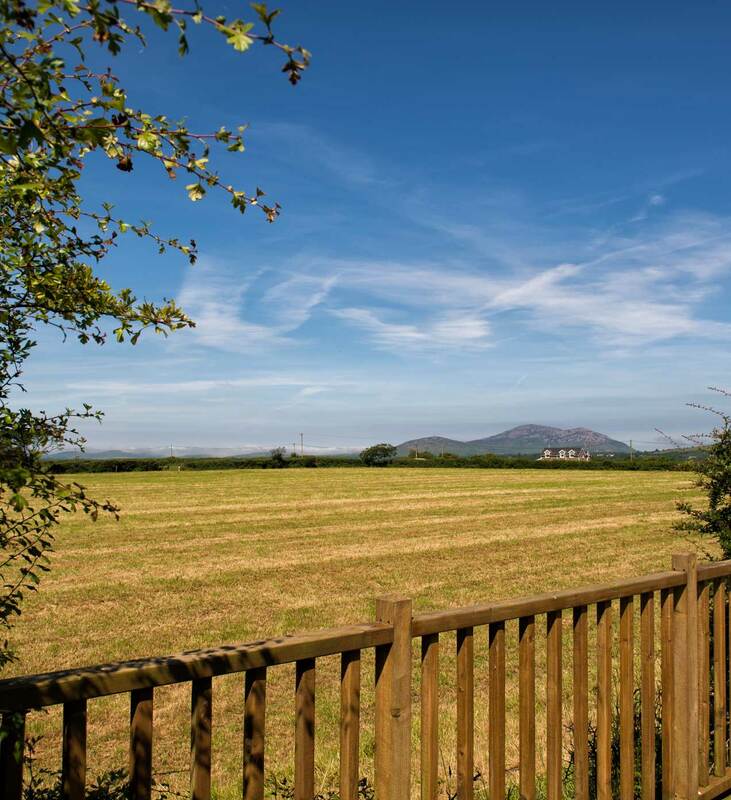 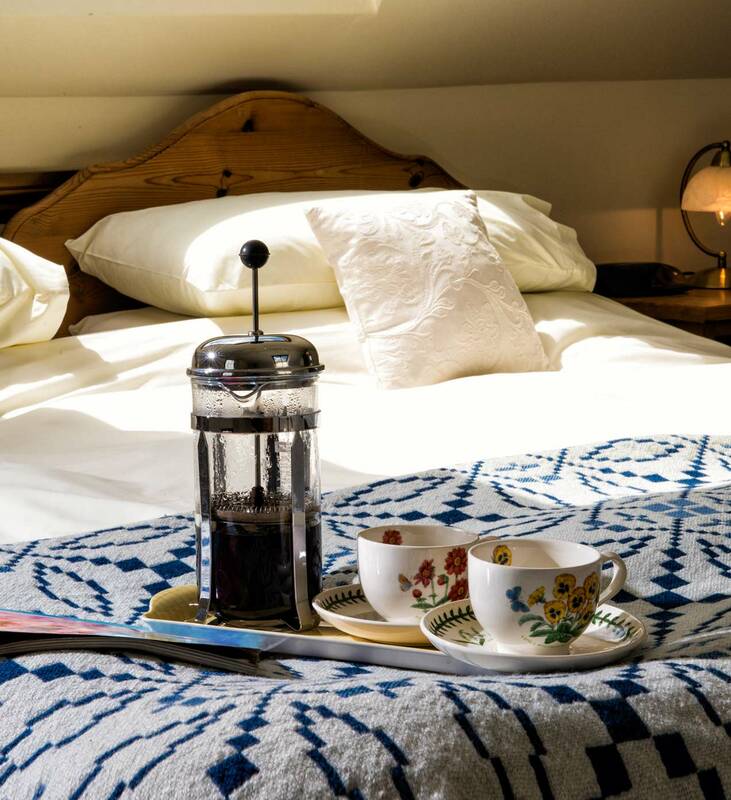 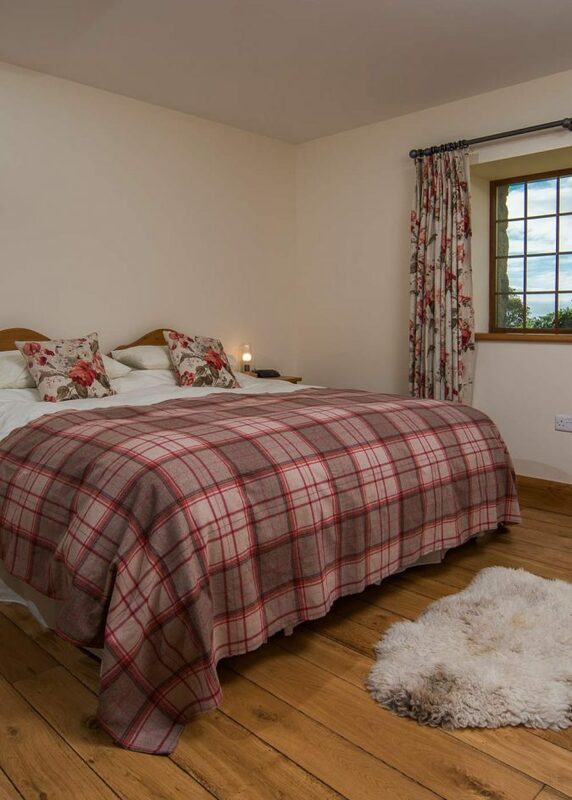 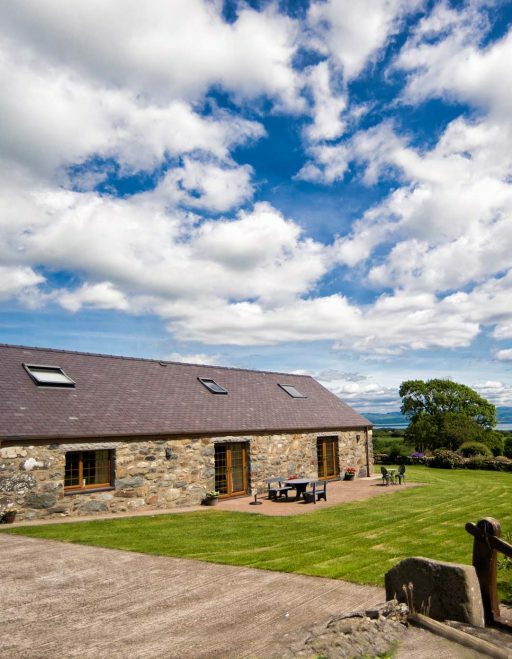 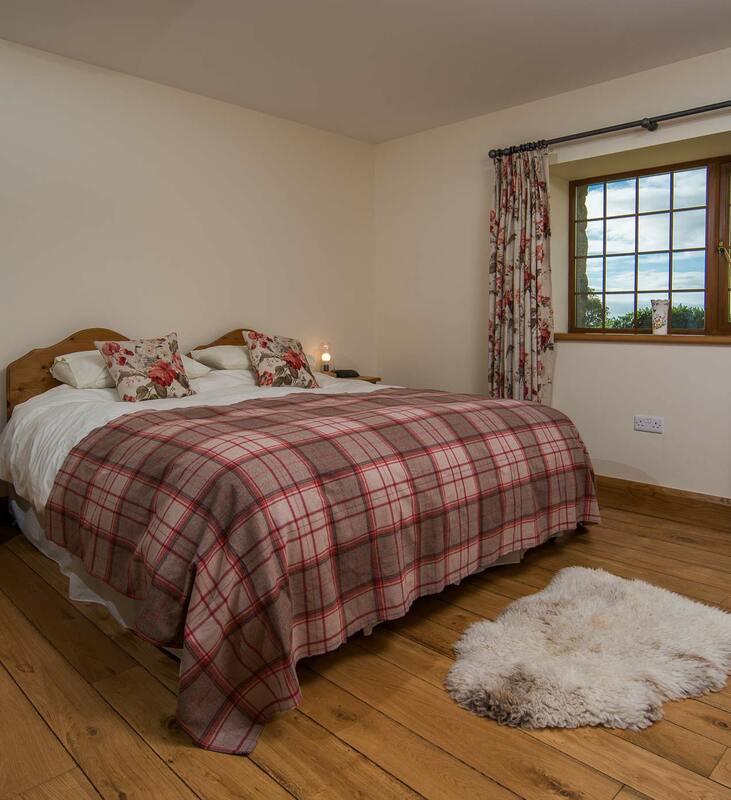 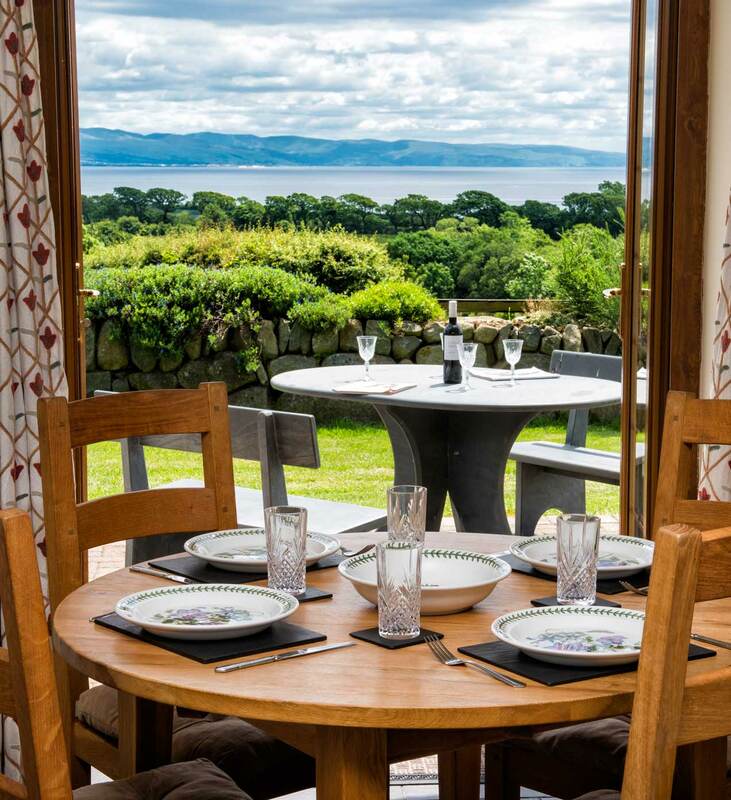 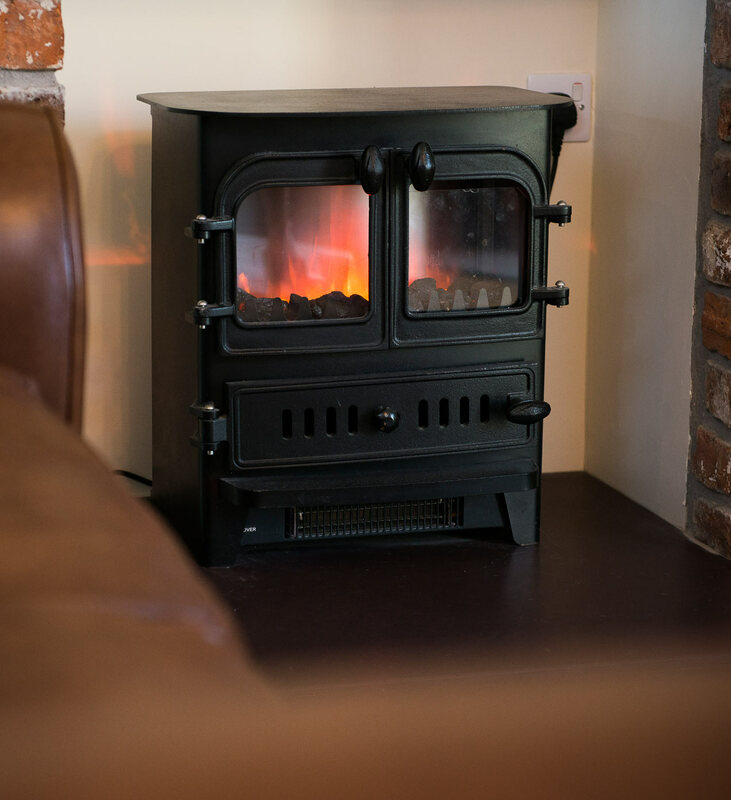 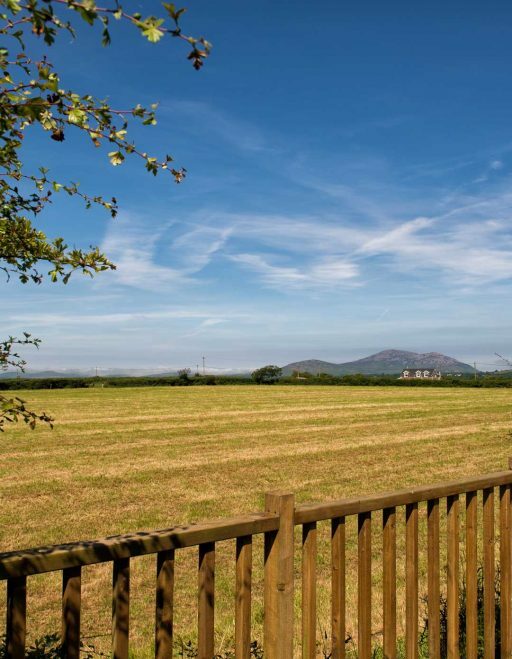 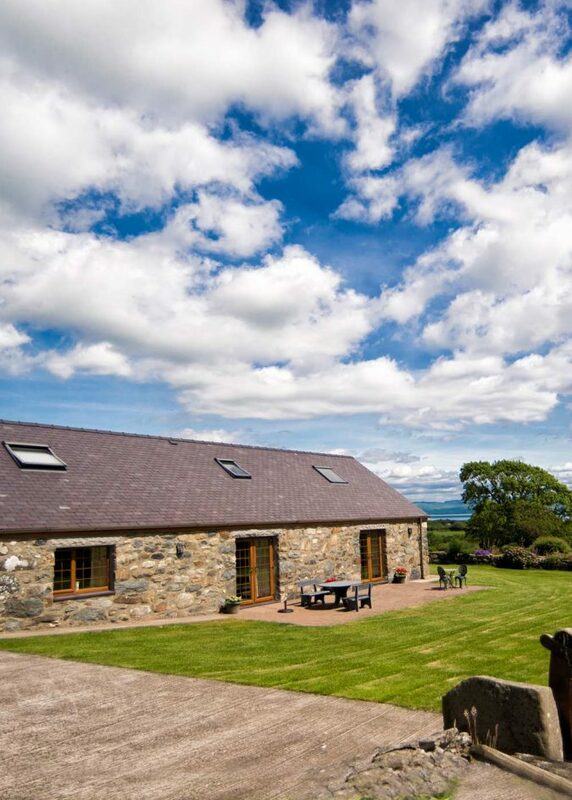 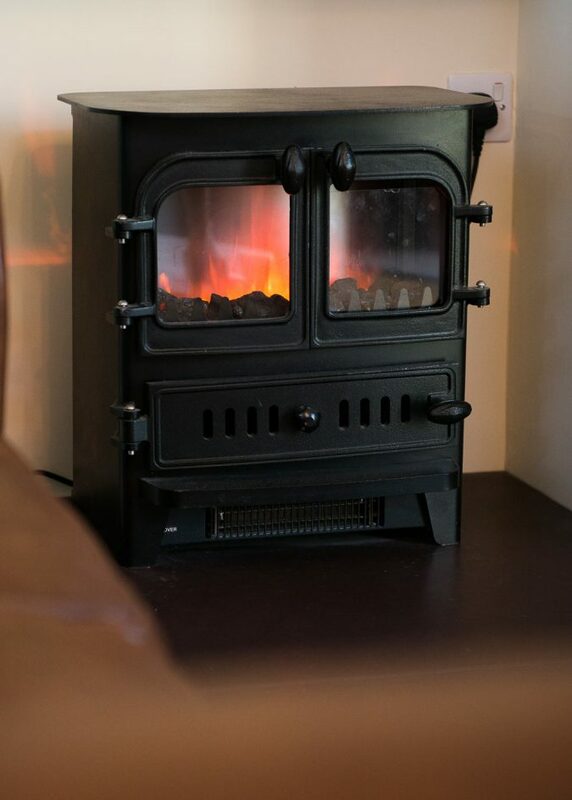 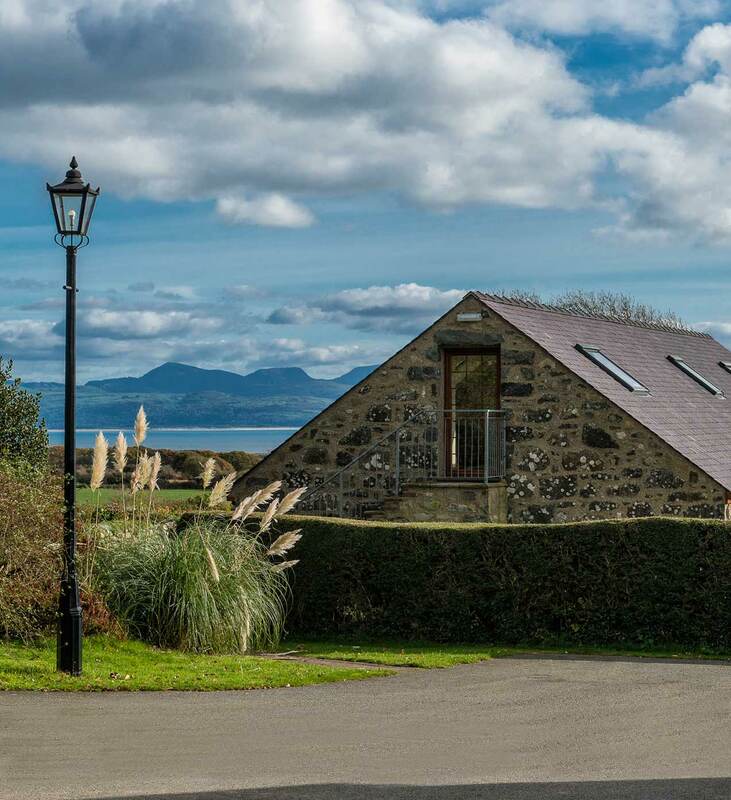 Nestled halfway between the costal towns of Pwllheli and Cricieth it’s an ideal base for you to explore Snowdonia, Llŷn Peninsula and indeed North Wales. 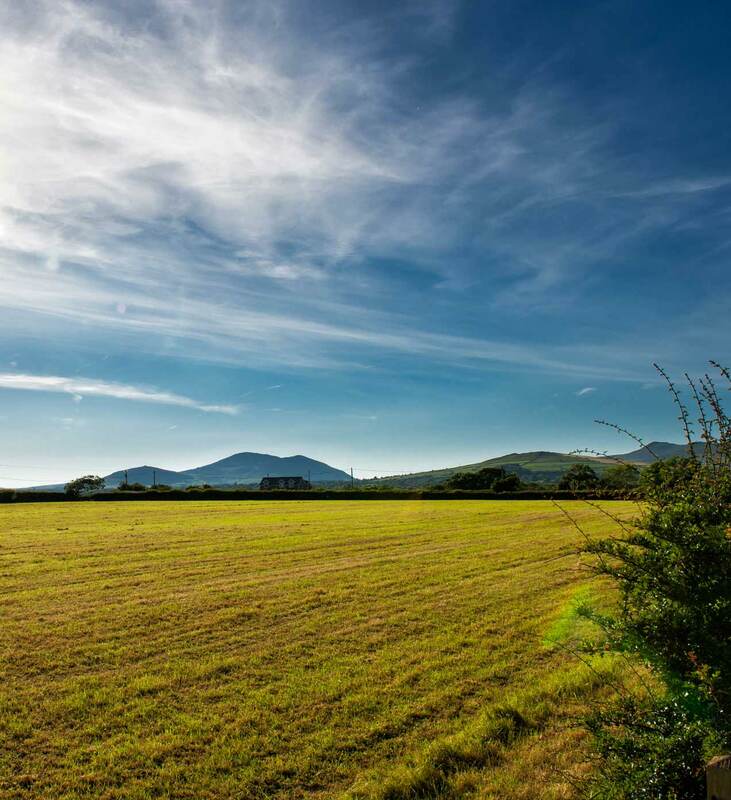 Endaf and Caren love exploring and walking the dogs along the coastal path, whilst Aled loves cycling along the cycle route with friends. 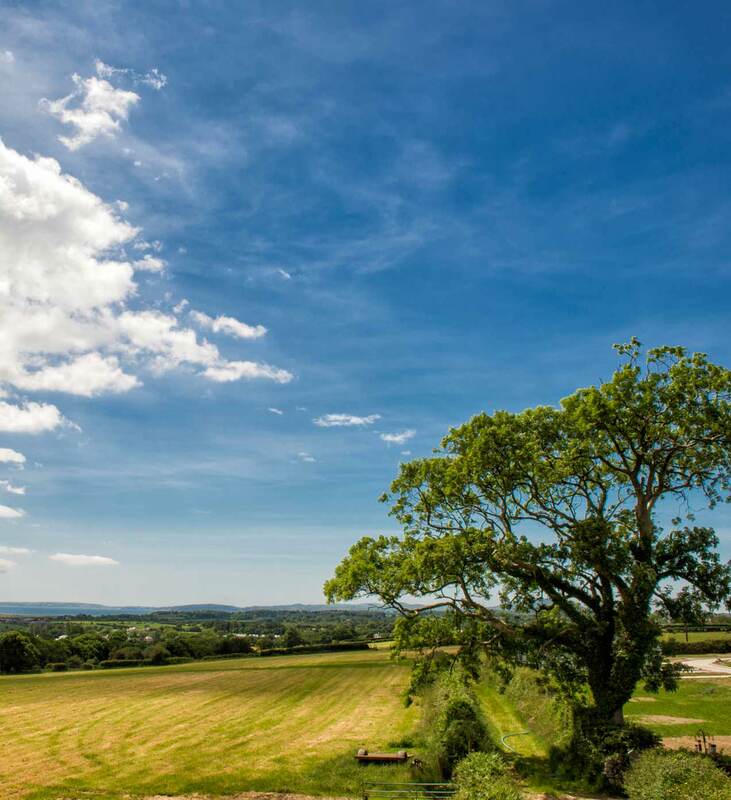 Please see the Area Page for more information. 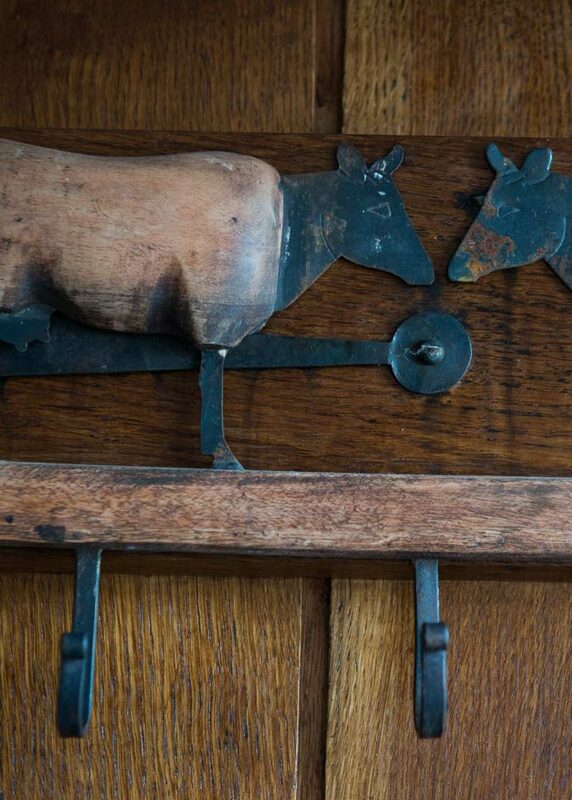 Well behaved dogs are welcome. 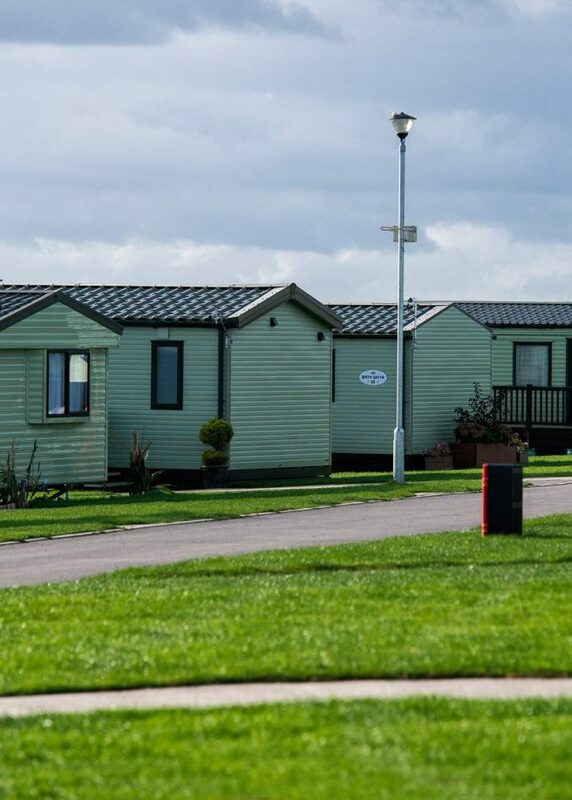 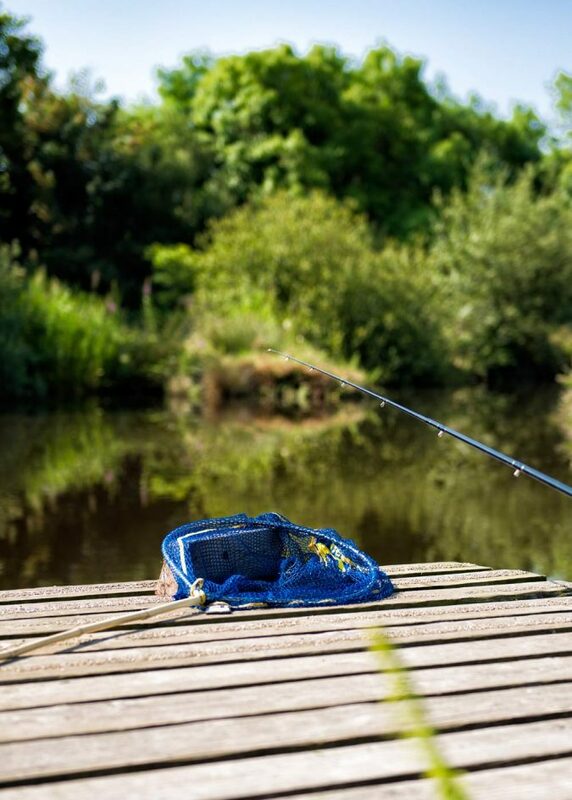 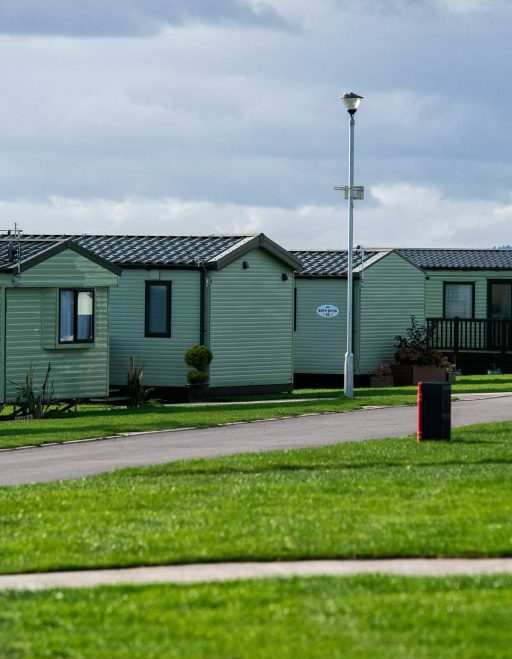 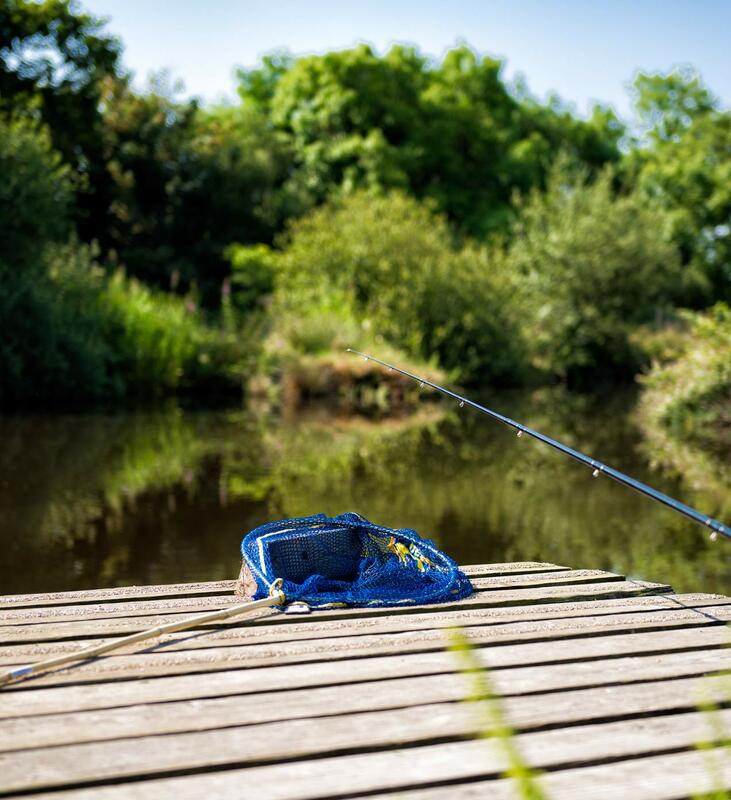 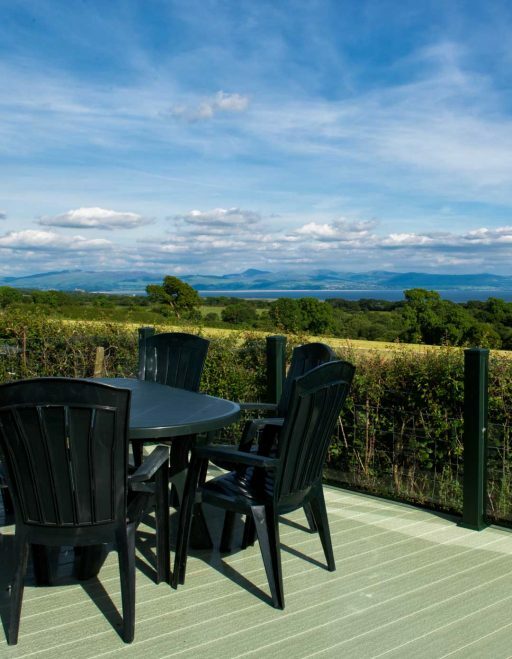 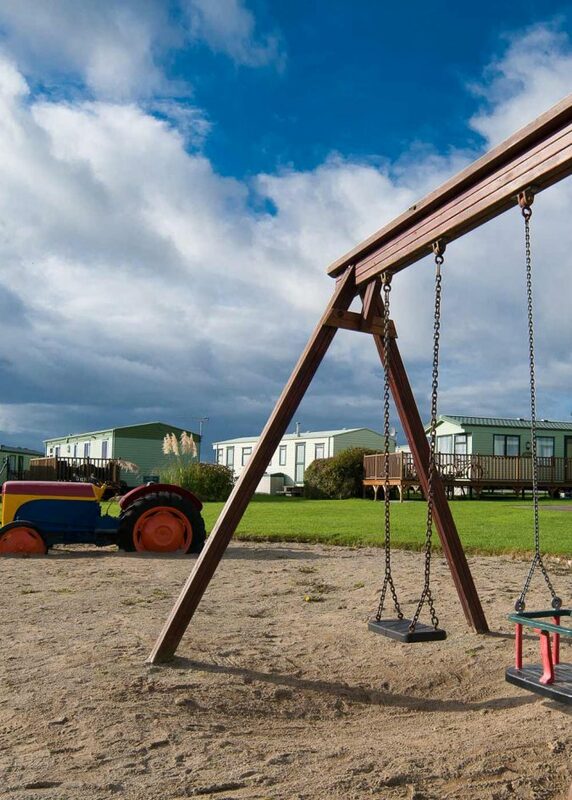 Parc Wernol Caravan Park offers guests all the comforts of home in peaceful and relaxed surroundings. 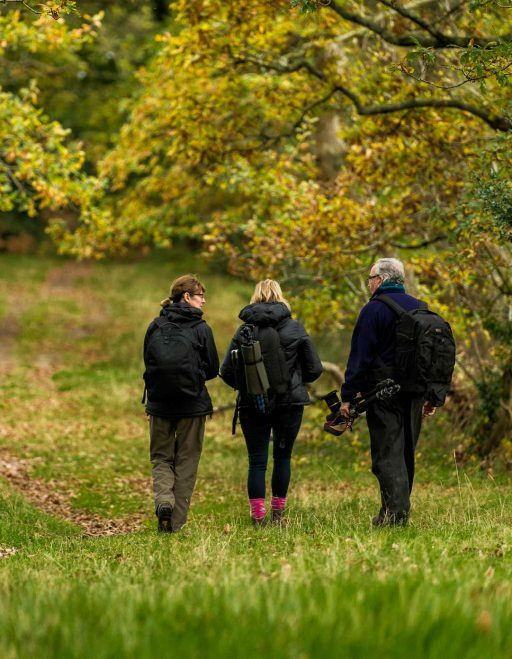 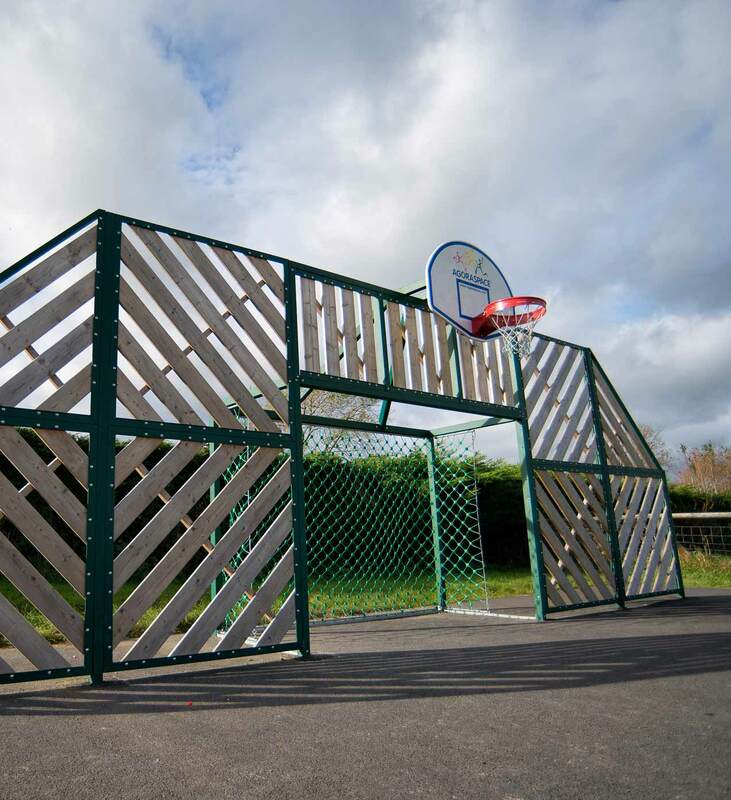 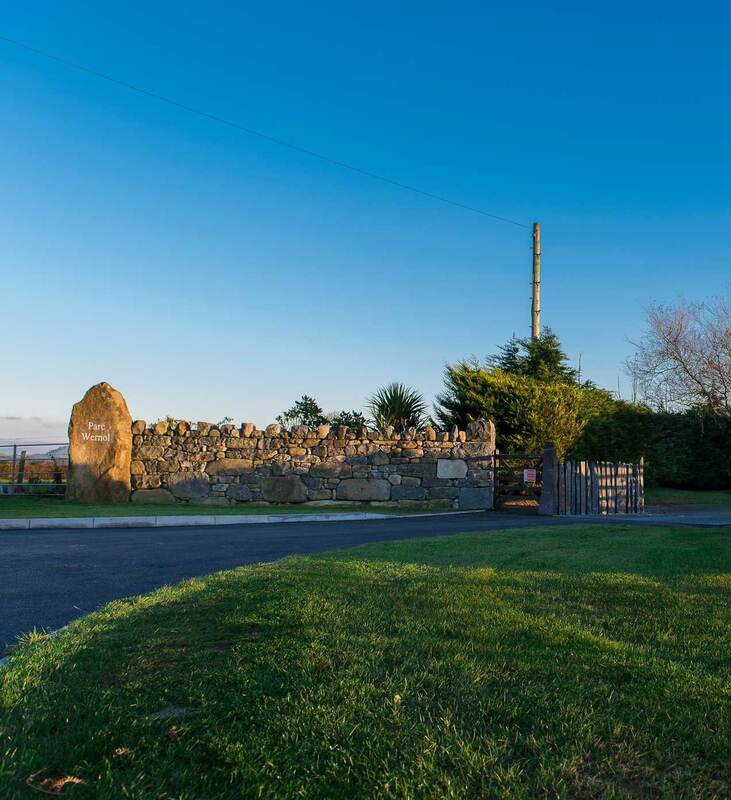 The park is situated 1 mile outside the village of Chwilog which has a post office and a general shop, a butchers and a country inn. 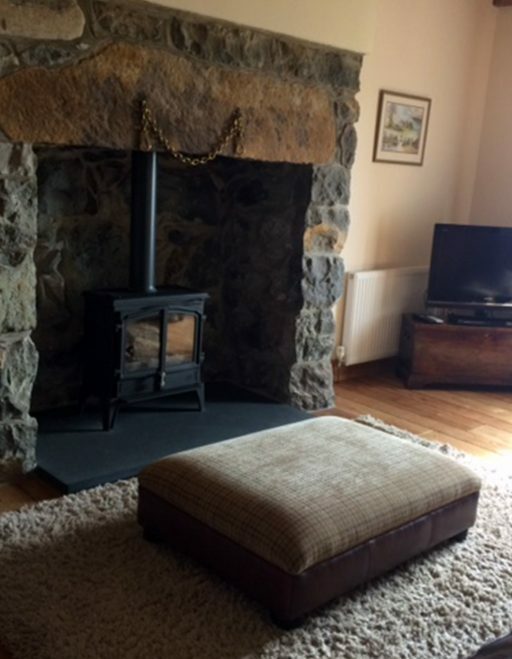 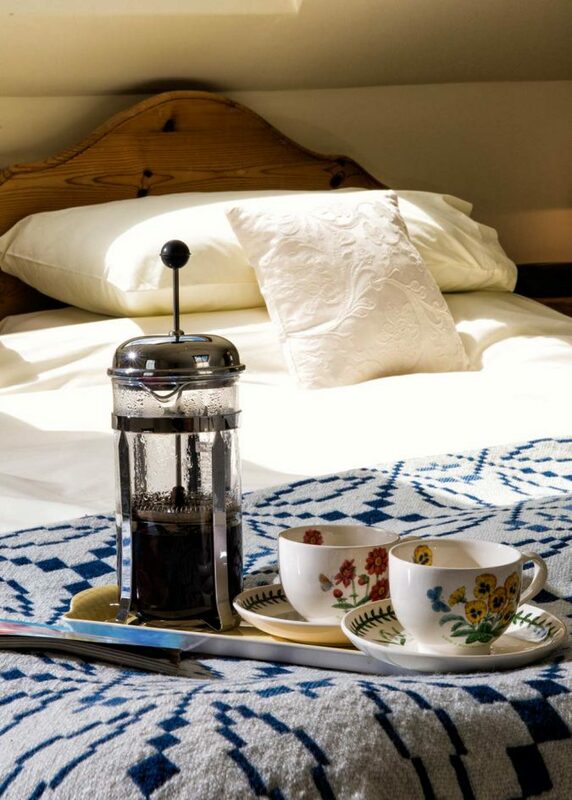 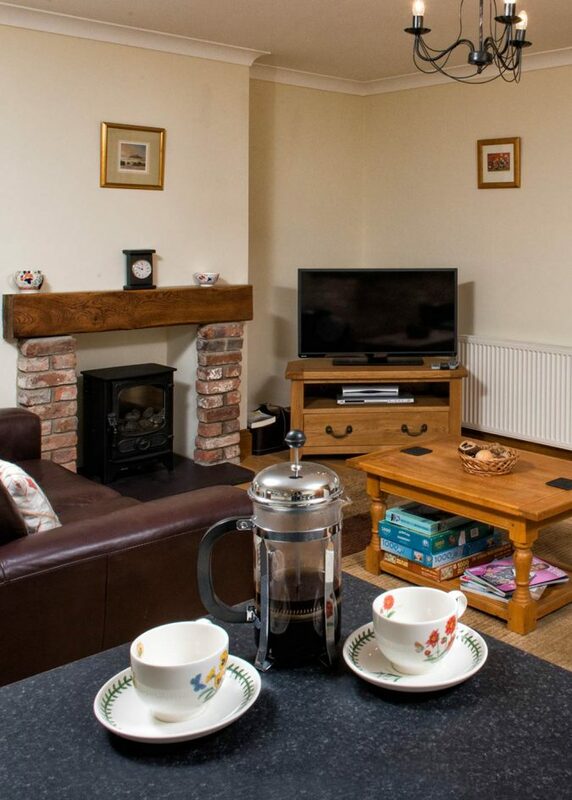 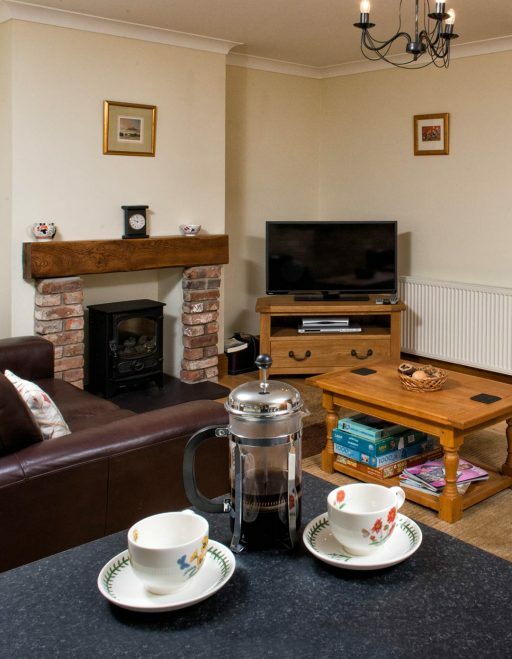 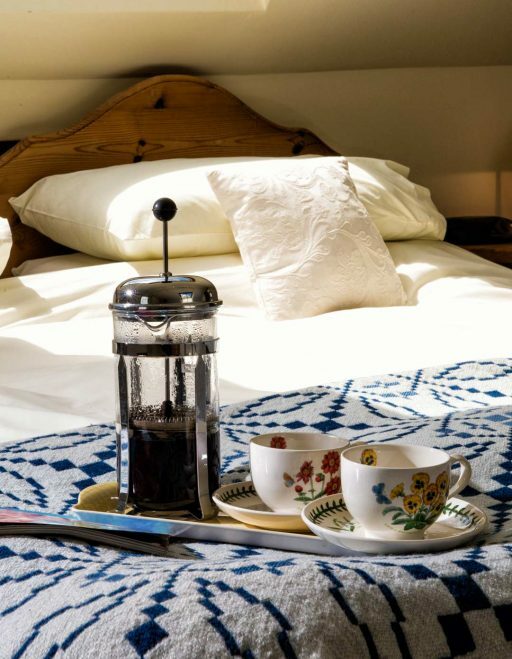 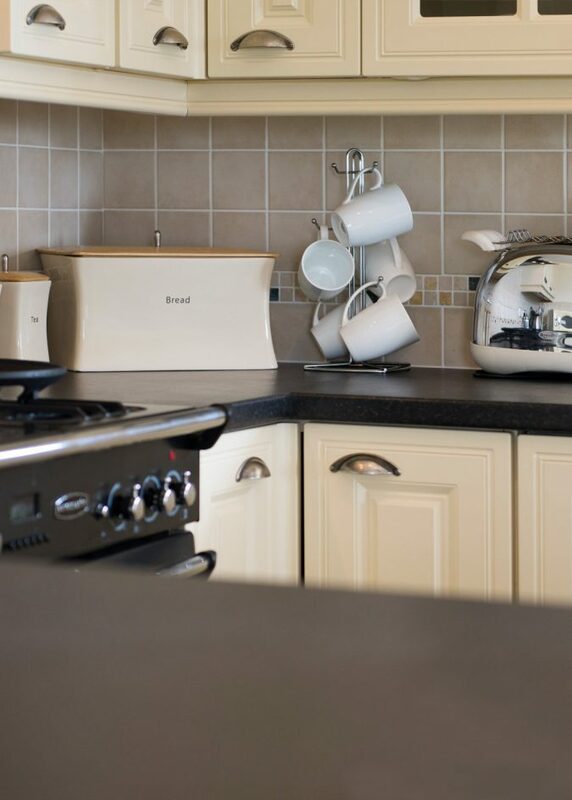 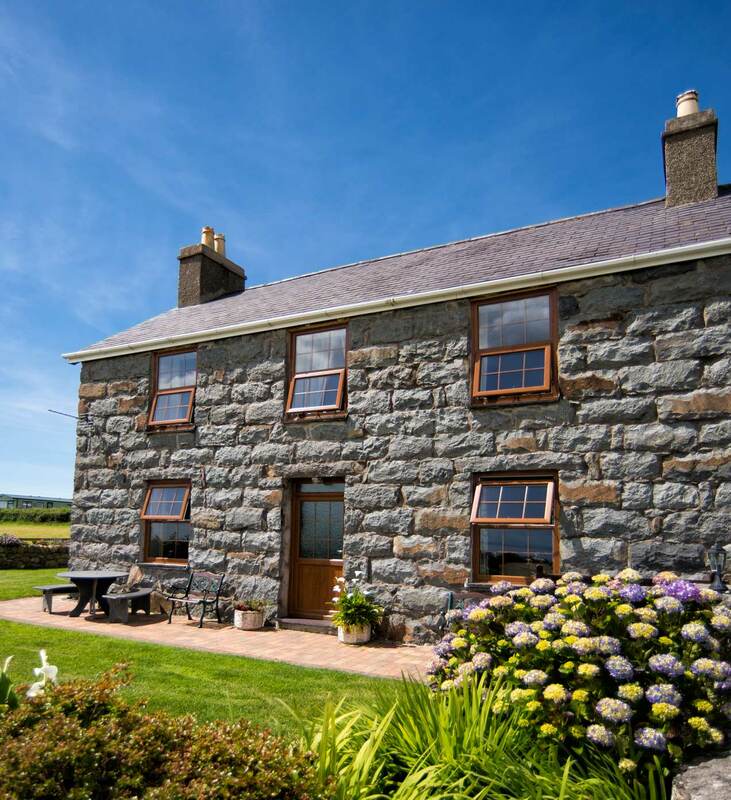 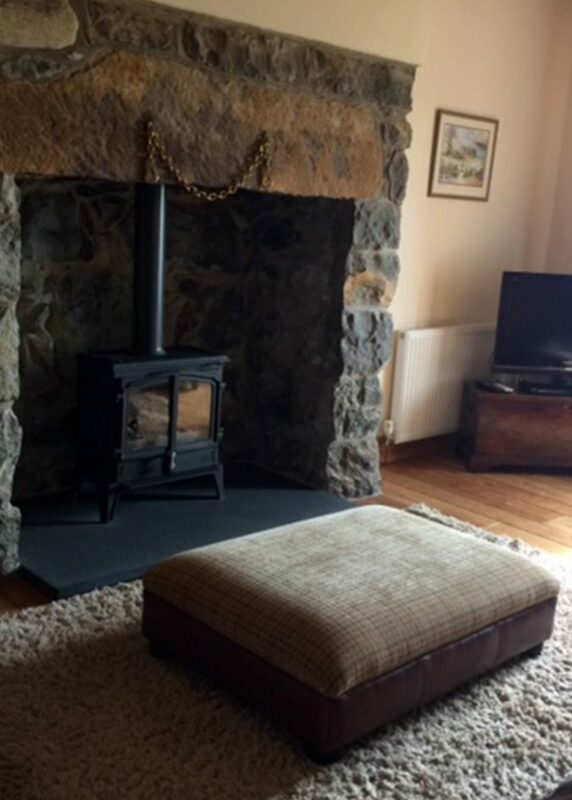 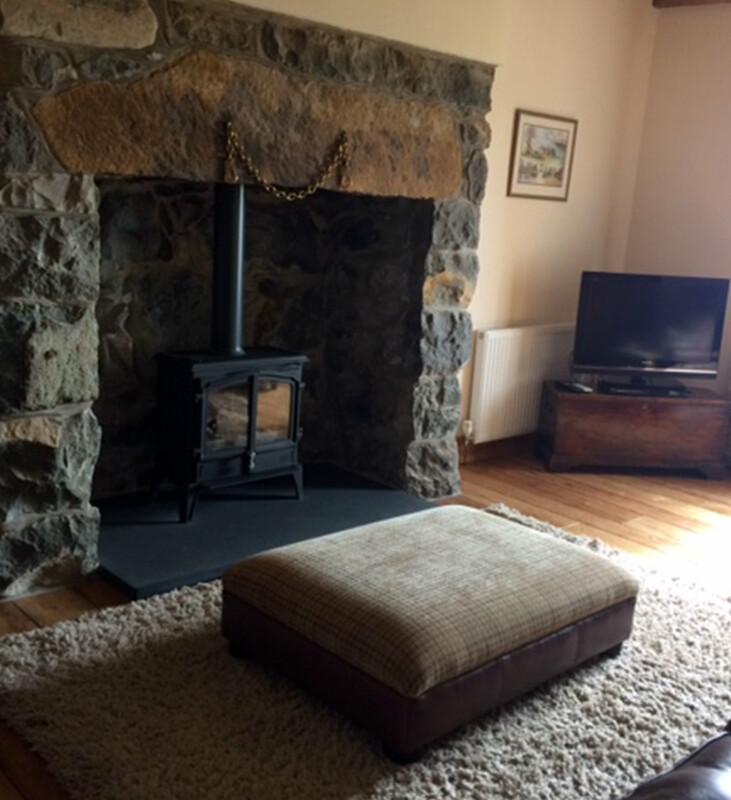 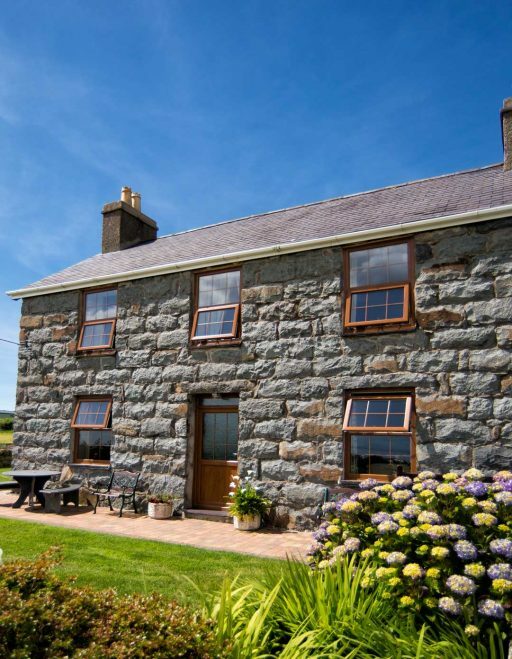 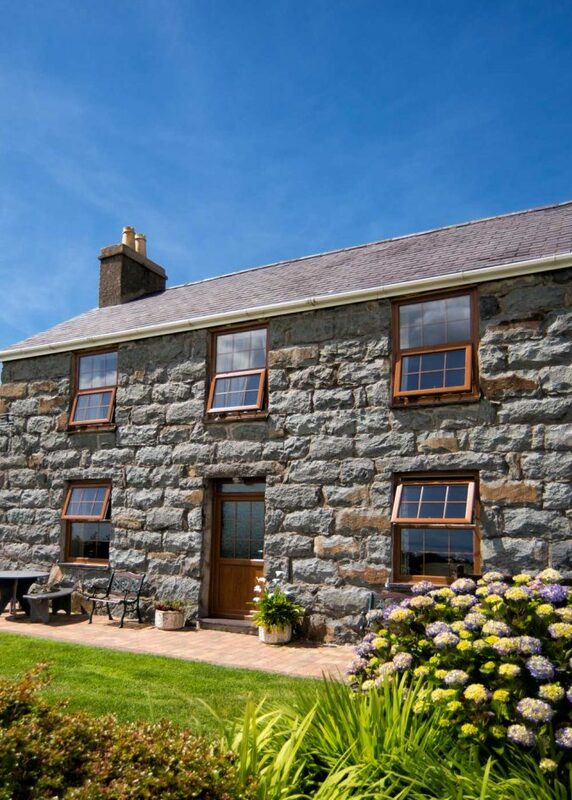 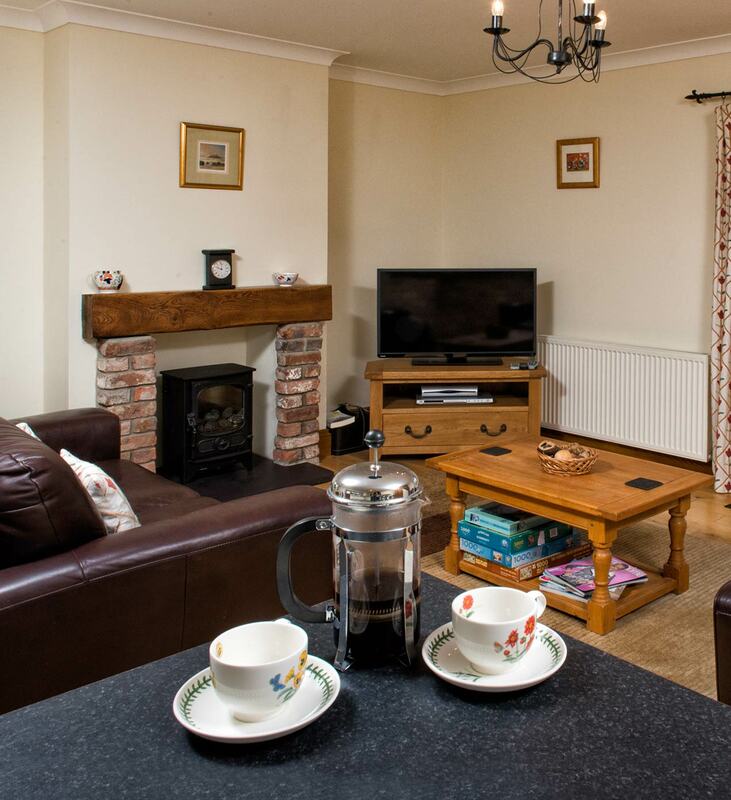 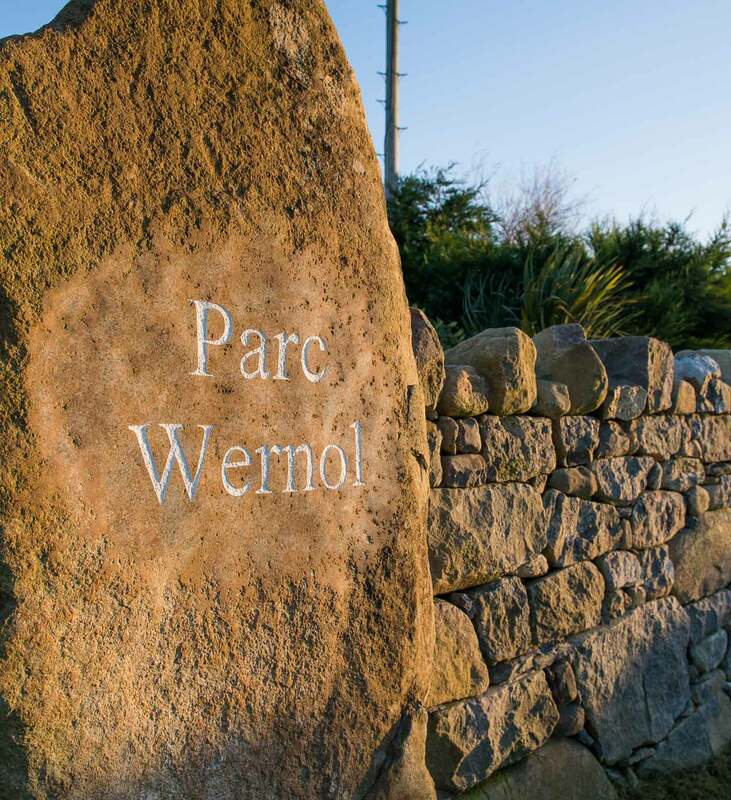 Self catering holidays in Parc Wernol is an excellent centre from which to explore the Llŷn Peninsula, Snowdonia and indeed North Wales. 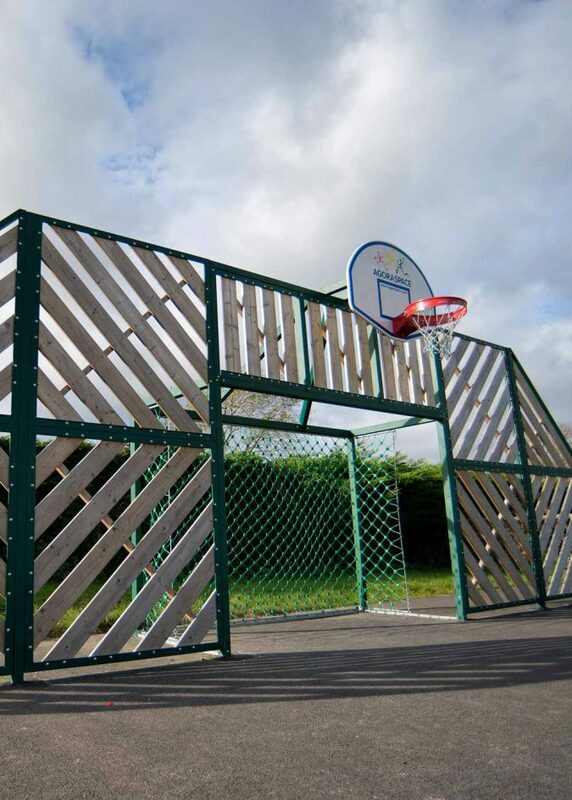 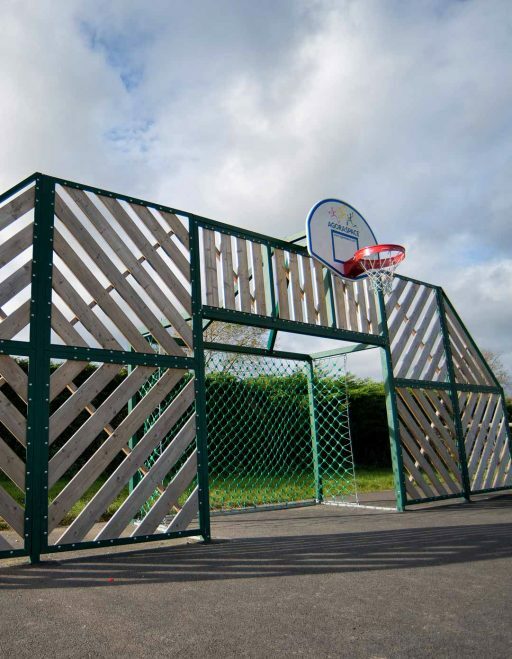 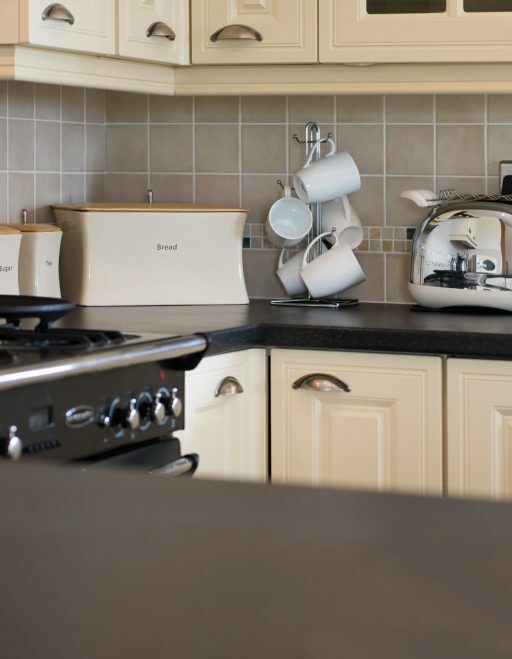 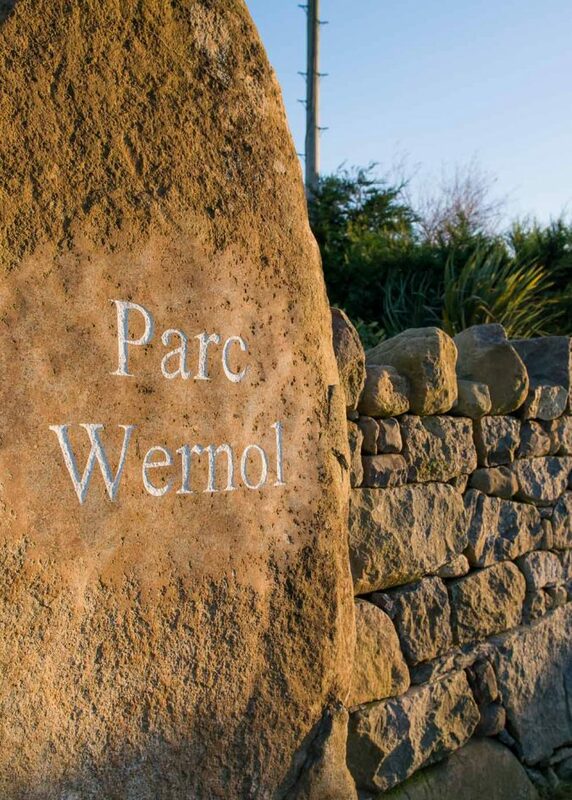 Parc Wernol Caravan & Chalet Park is an ideal site in for a relaxing self catering holidays. 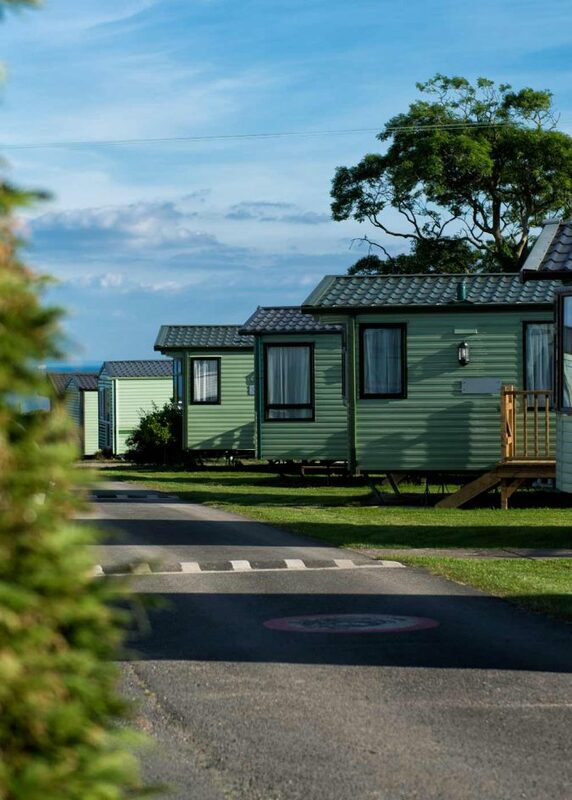 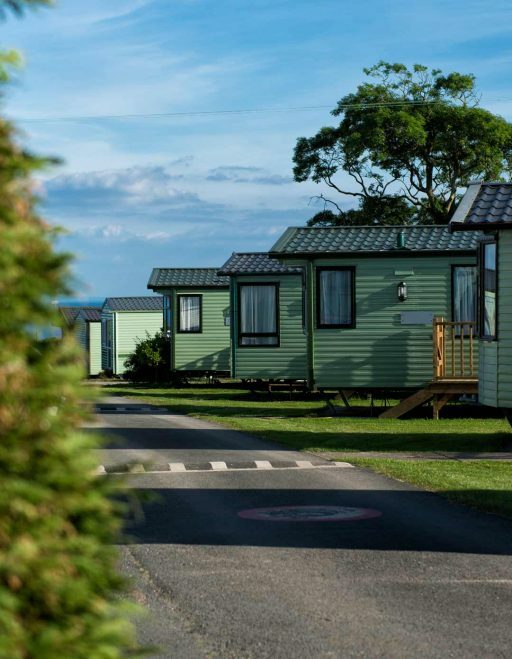 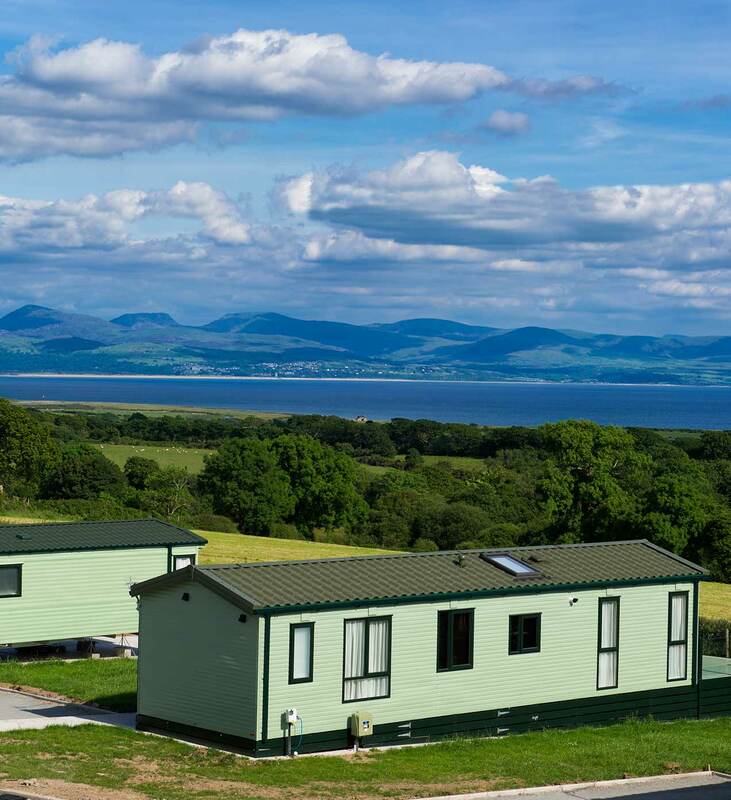 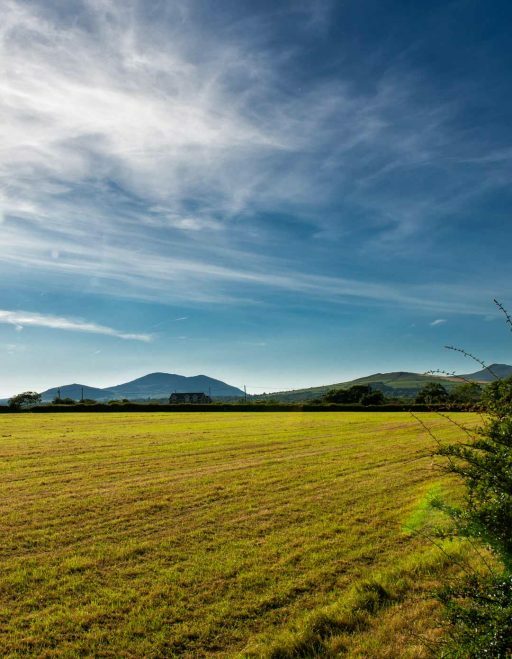 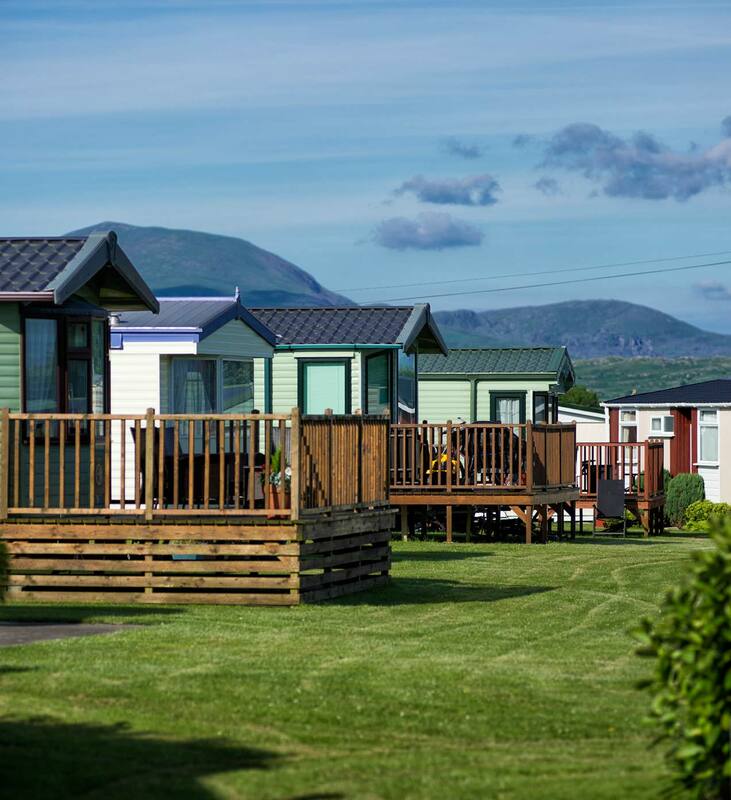 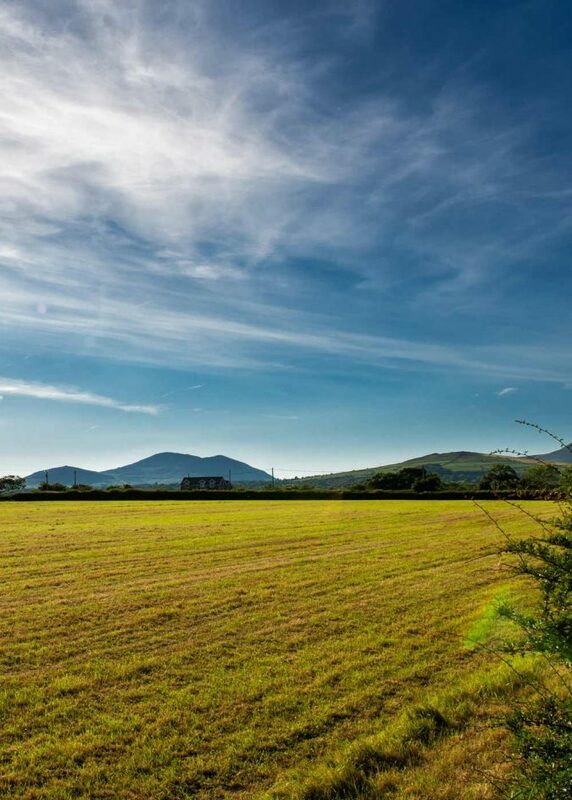 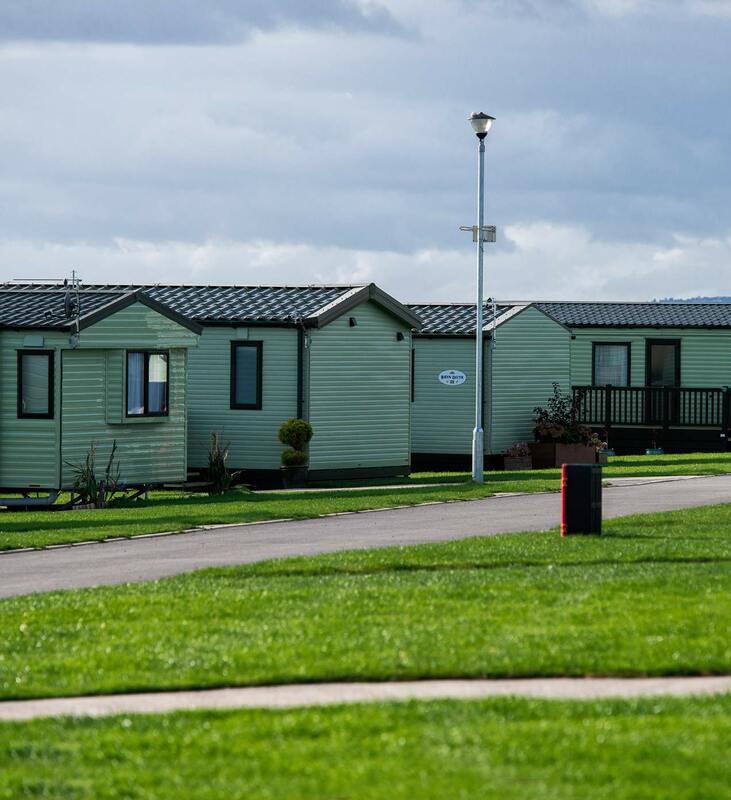 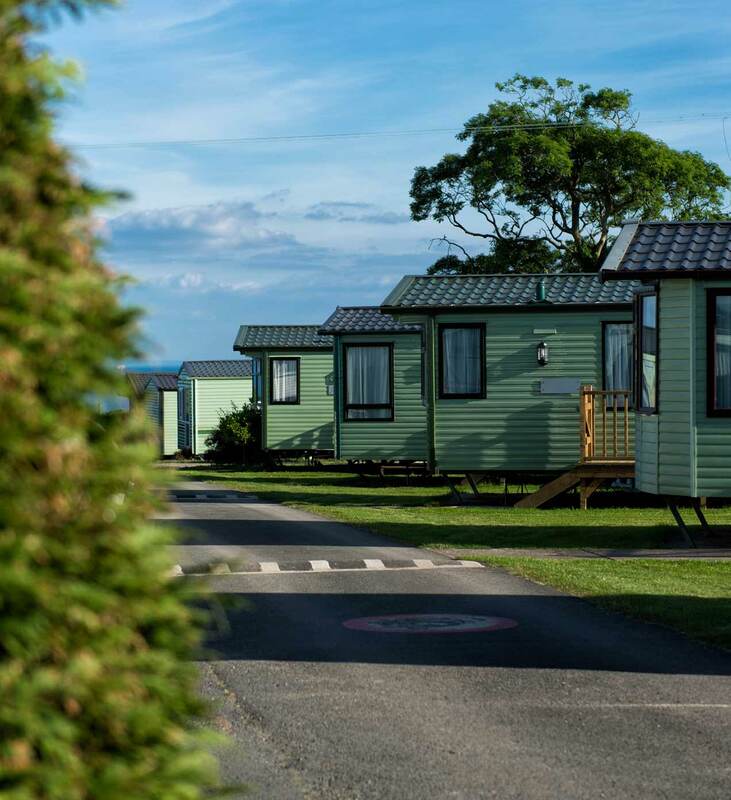 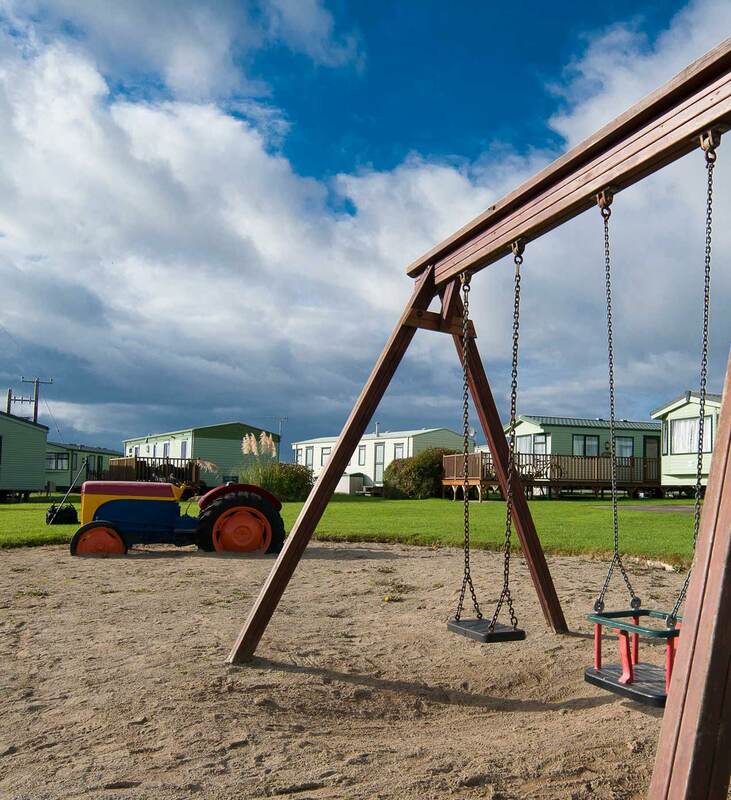 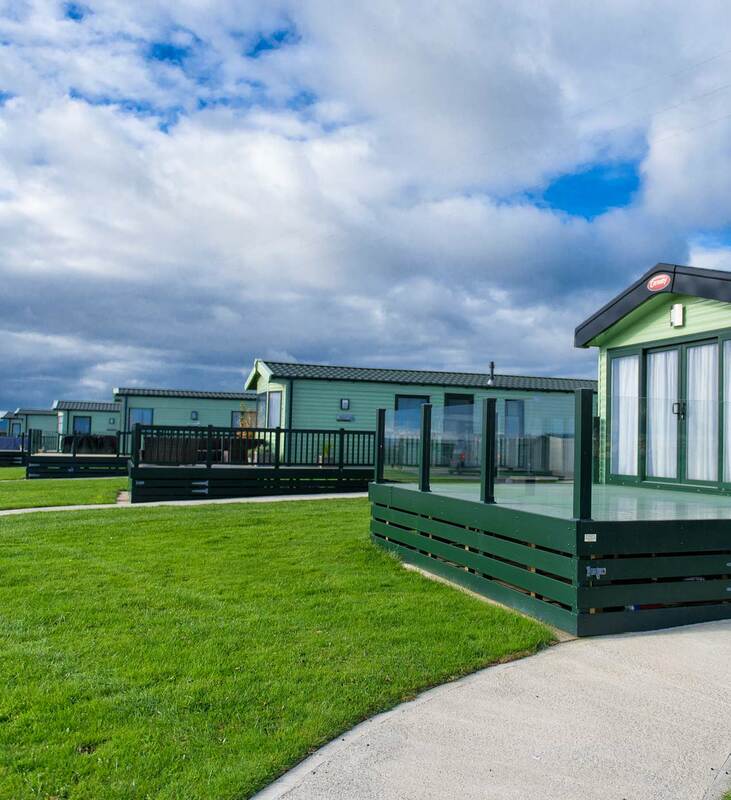 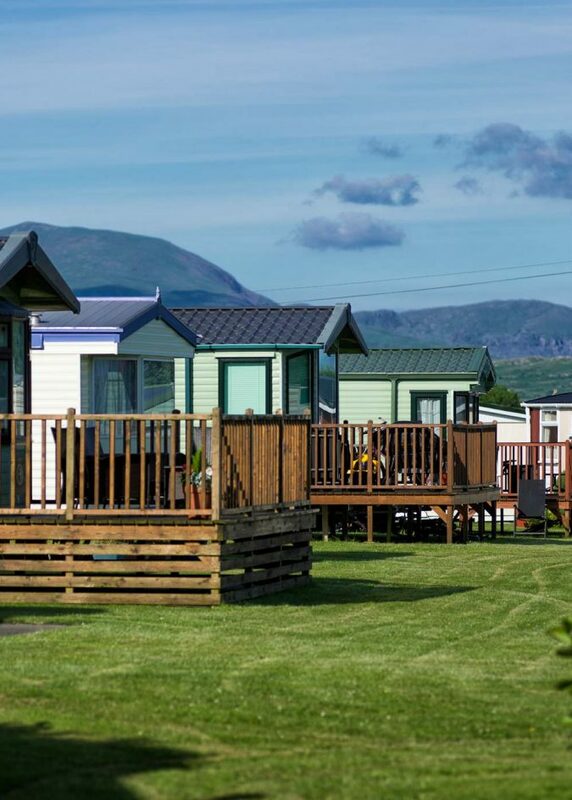 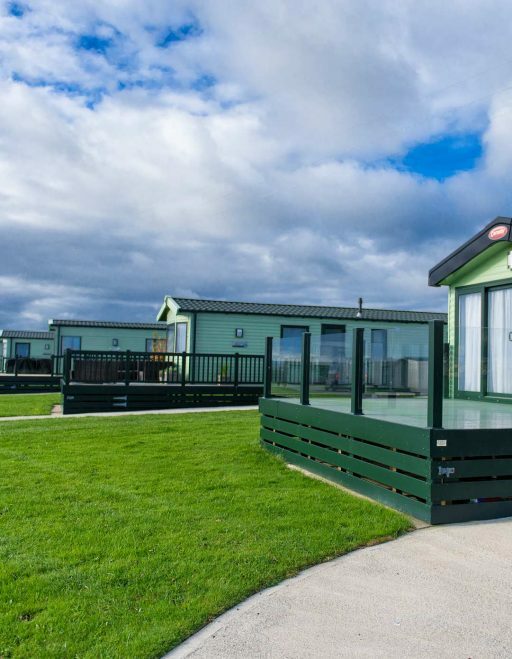 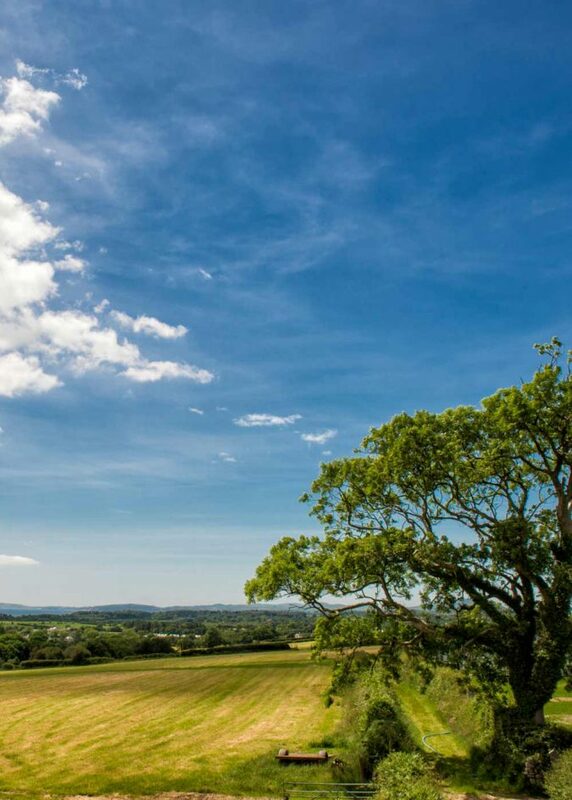 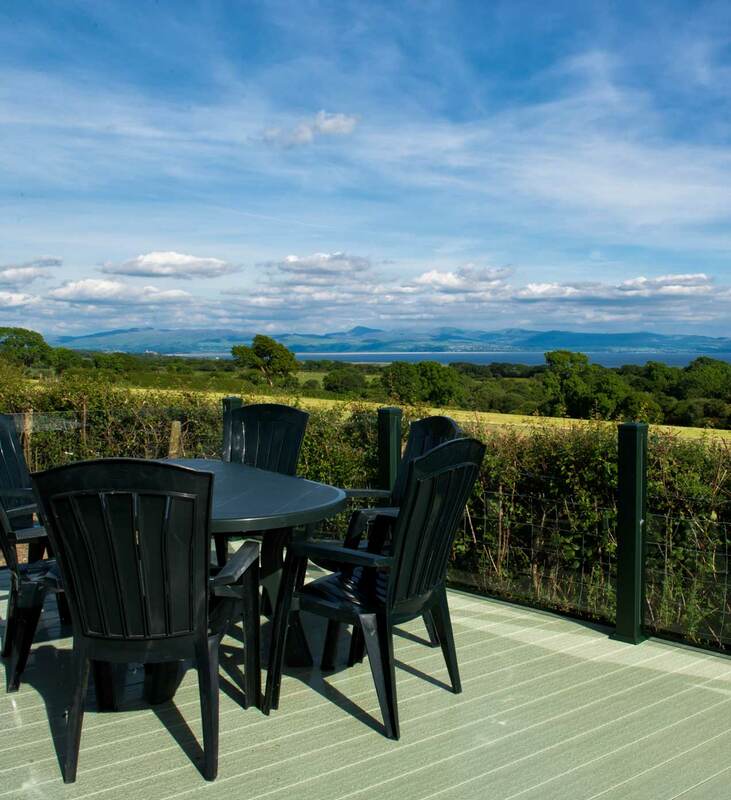 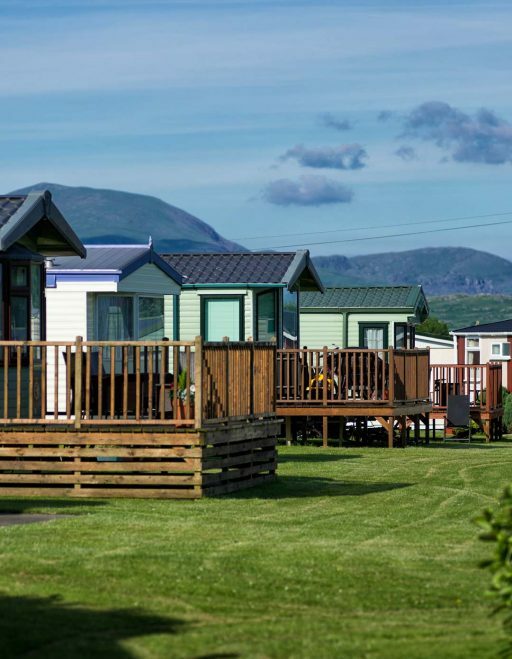 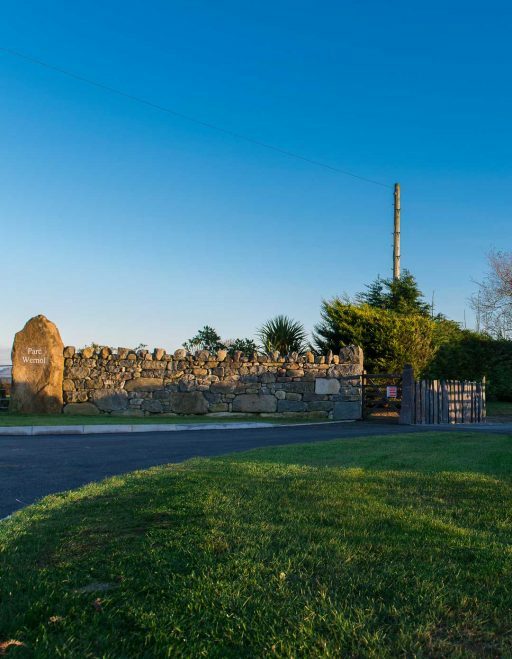 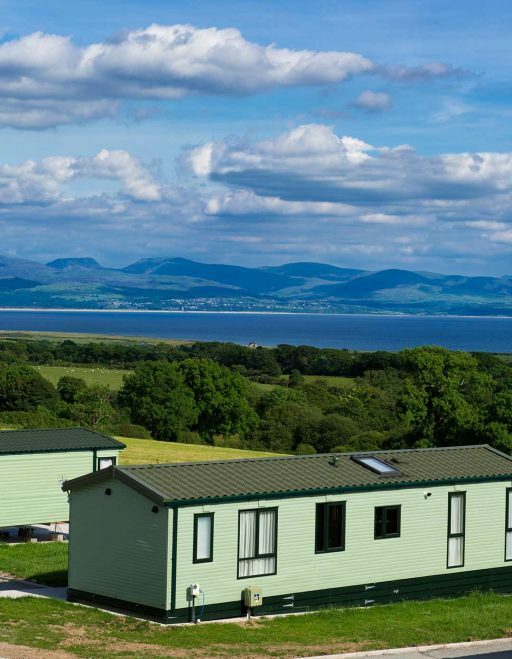 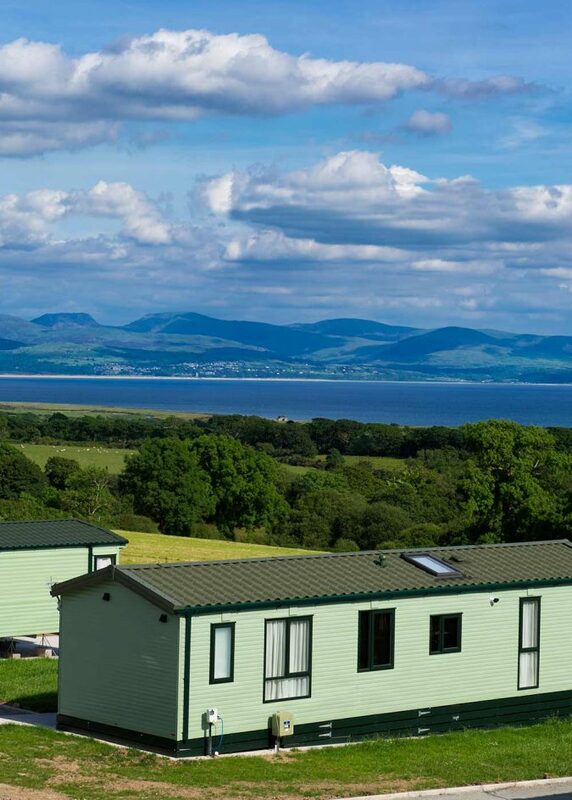 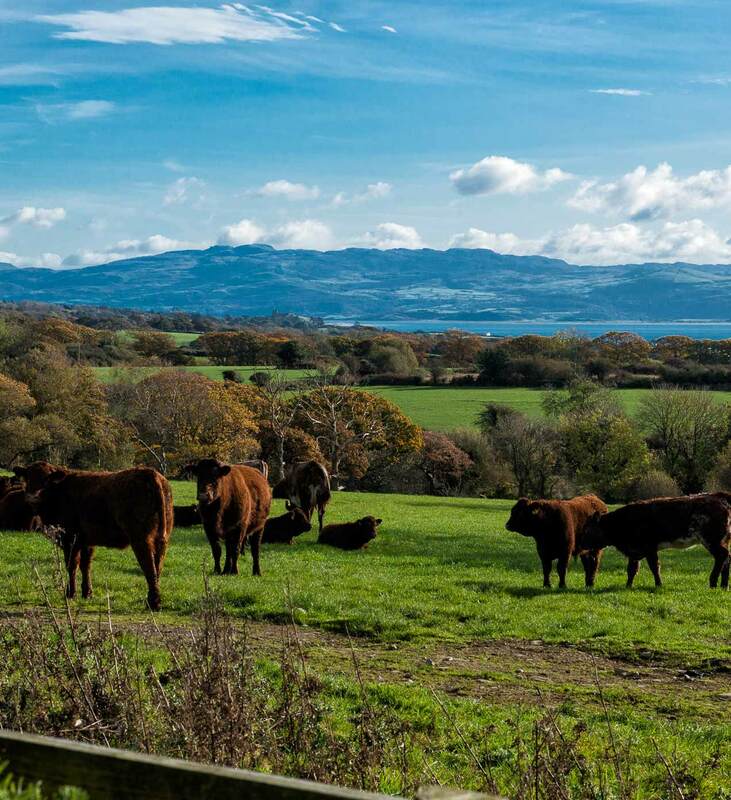 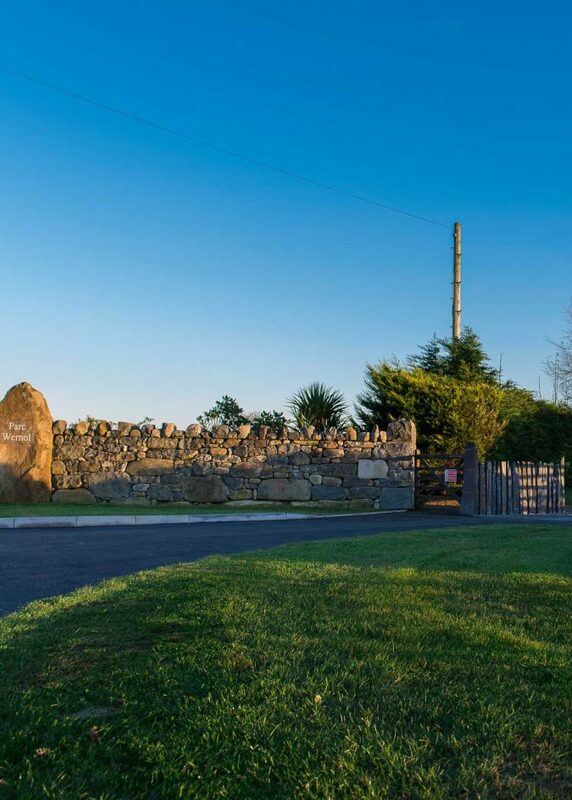 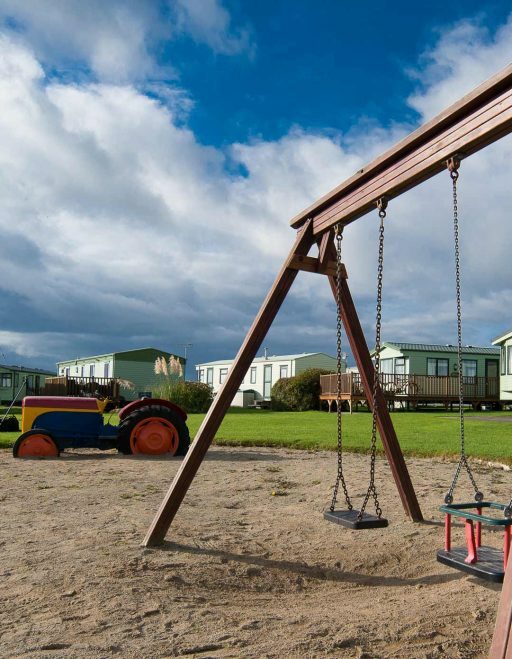 Pleasantly elevated in unspoilt countryside the family run caravan park commands panoramic views of Cardigan Bay and Snowdonia and is meticulously maintained by the owners, who also work the adjoining farm. 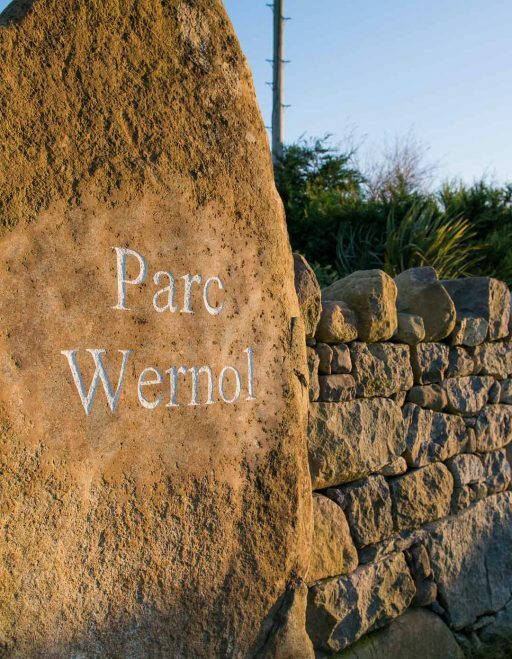 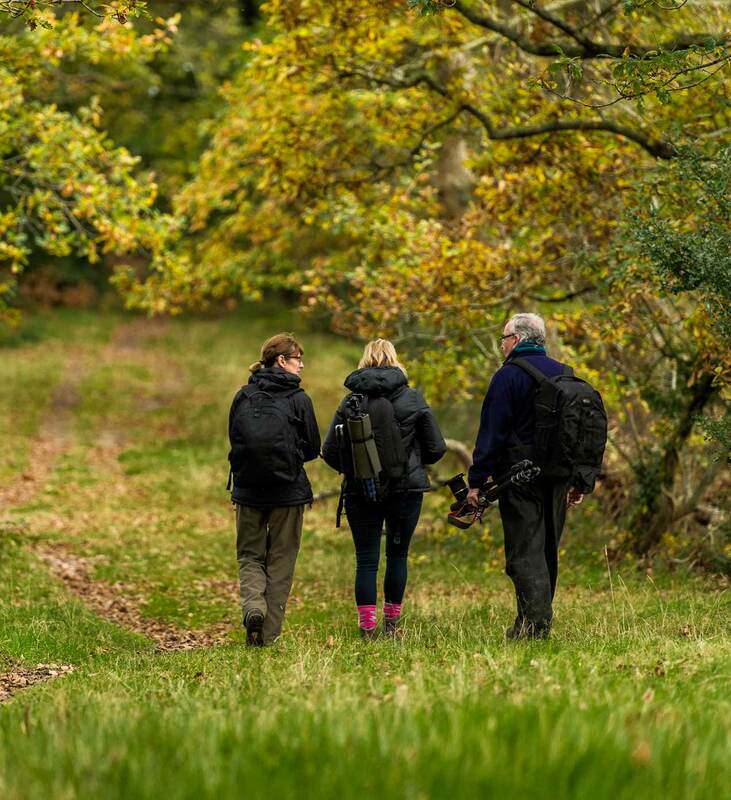 The high standard achieved has merited the Park a prestigious Welsh Tourist Board Award. 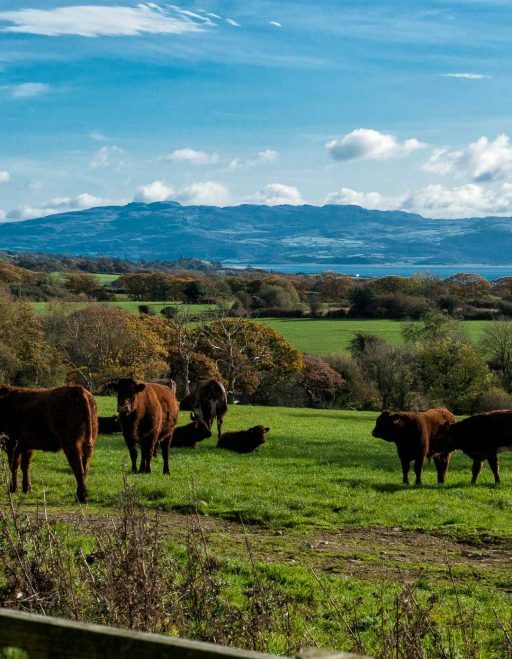 Diolch I chi gyd am eich diddirdeb. 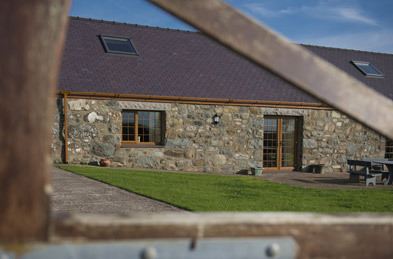 Granite yn ei le. 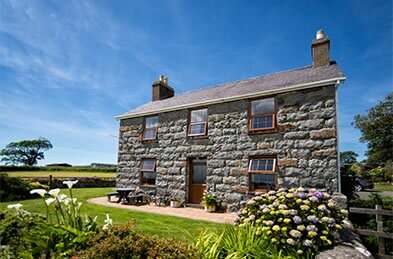 Hapus iawn. 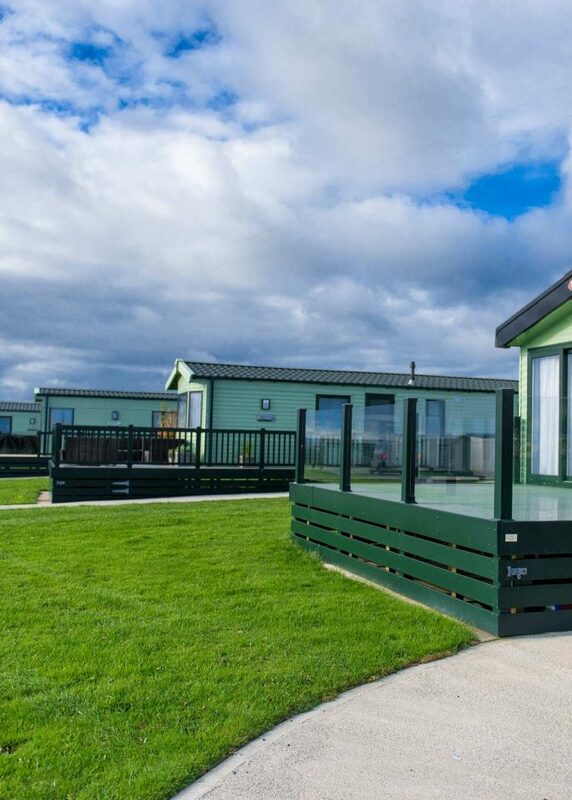 Why not become one of our proud holiday home owners and have the freedom to come and go when you or your family want a well-earned break? 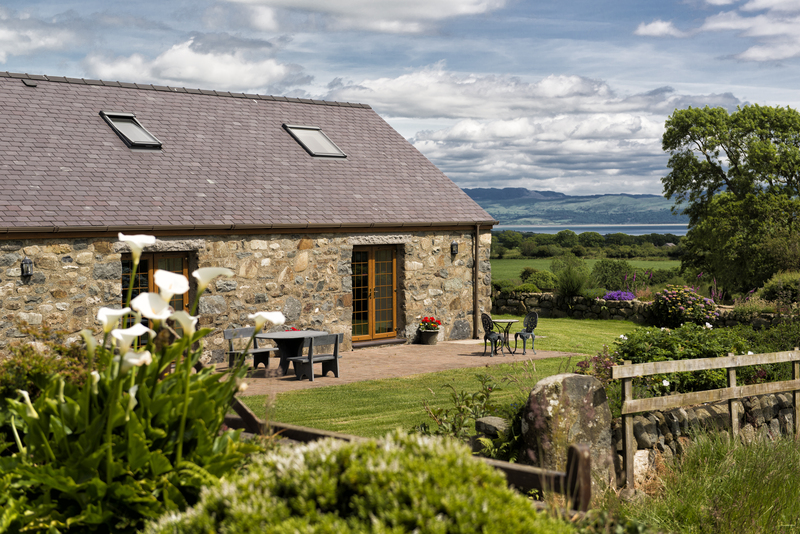 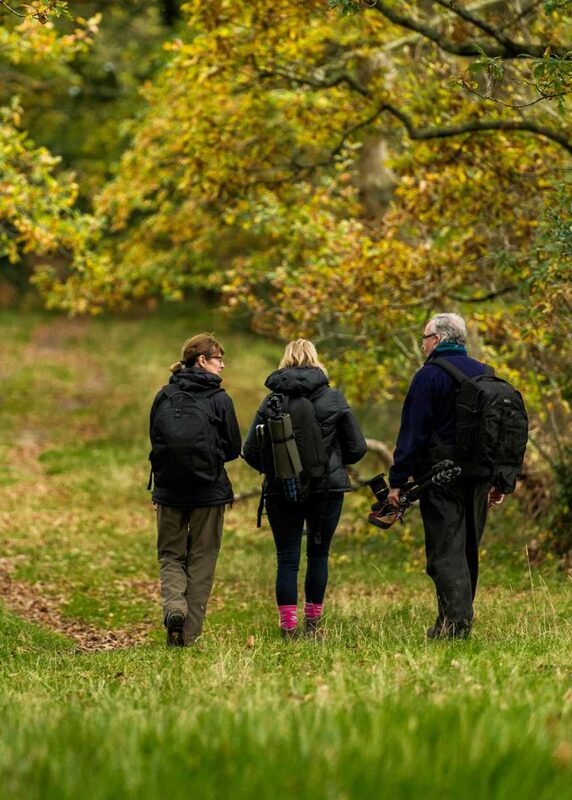 We absolutely love it, it’s the perfect place to escape and switch off. 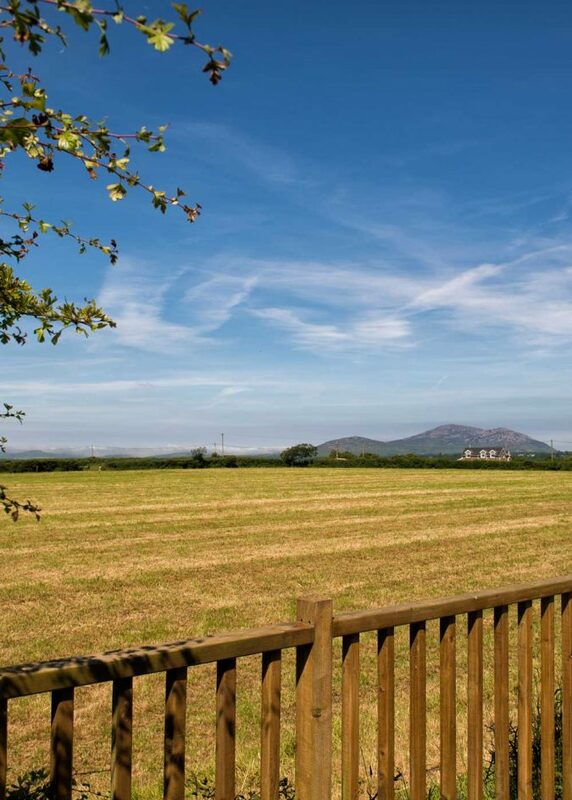 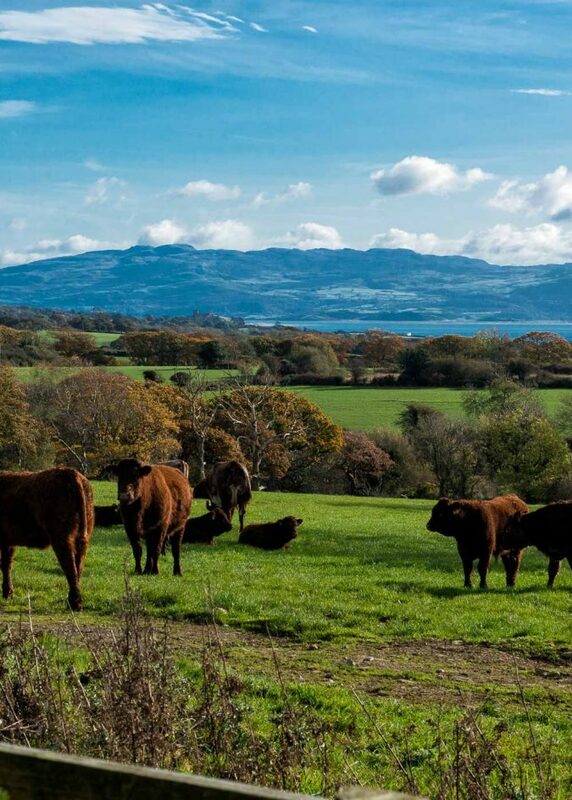 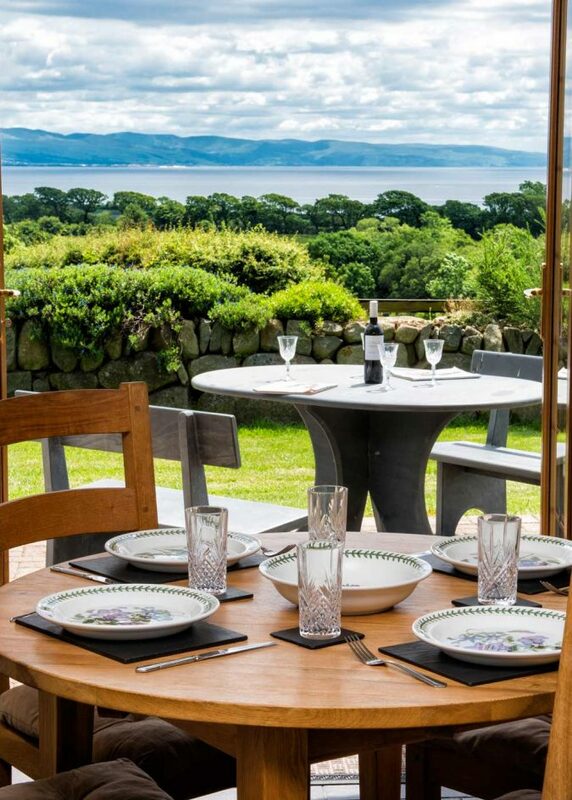 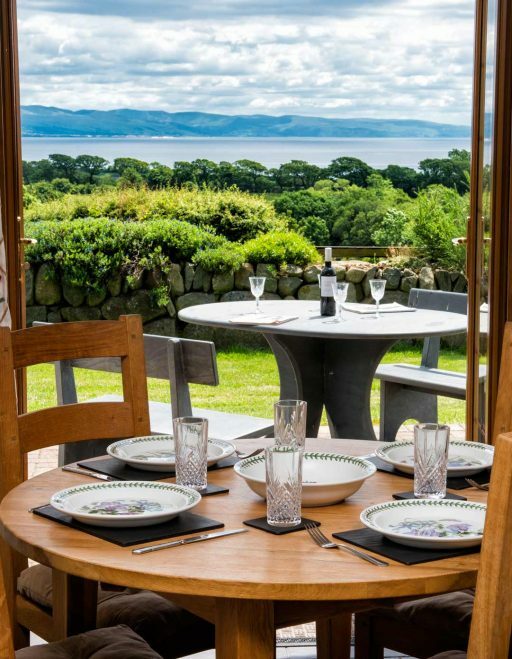 The location is ideal with beaches (black rock being our fave), golf courses, castles, farm parks, outstanding restaurants, cadwalders (simply the best ice cream), fun fairs all within easy reach. 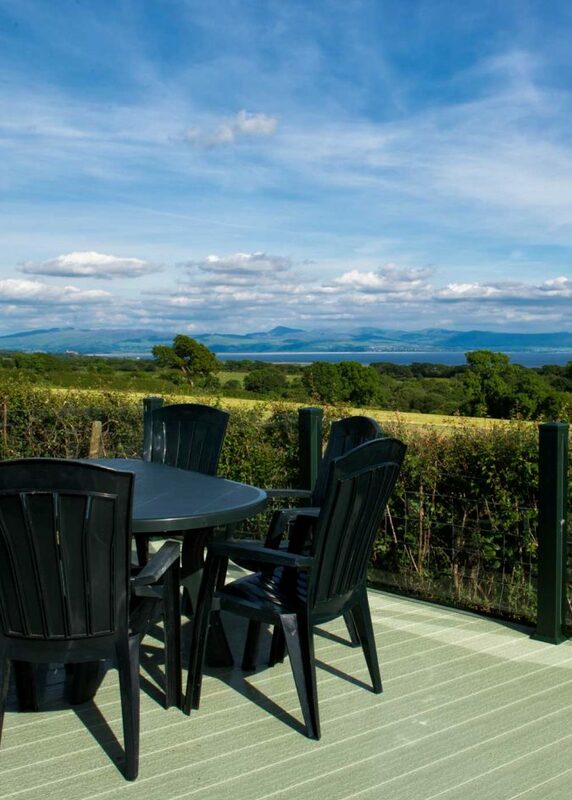 The site itself is superb, with nicely landscaped gardens and beautiful scenery over to the mountains and sea.